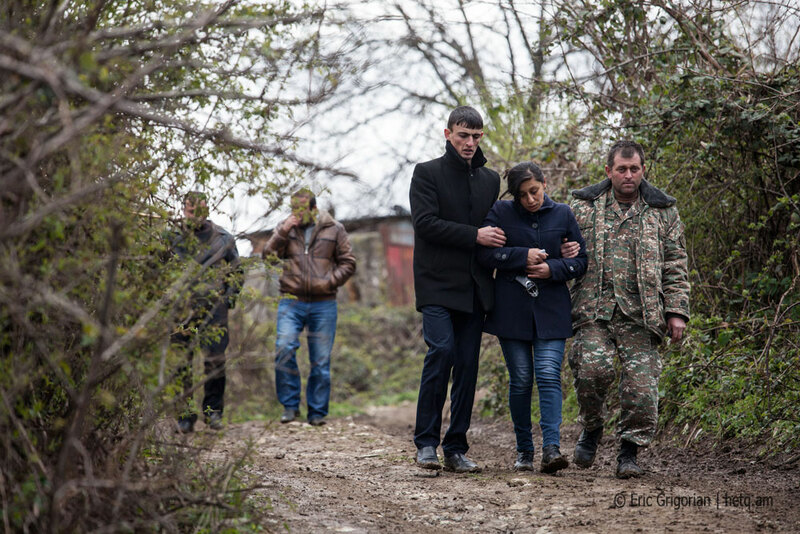 Edited by Armora, 06 April 2016 - 02:47 PM. 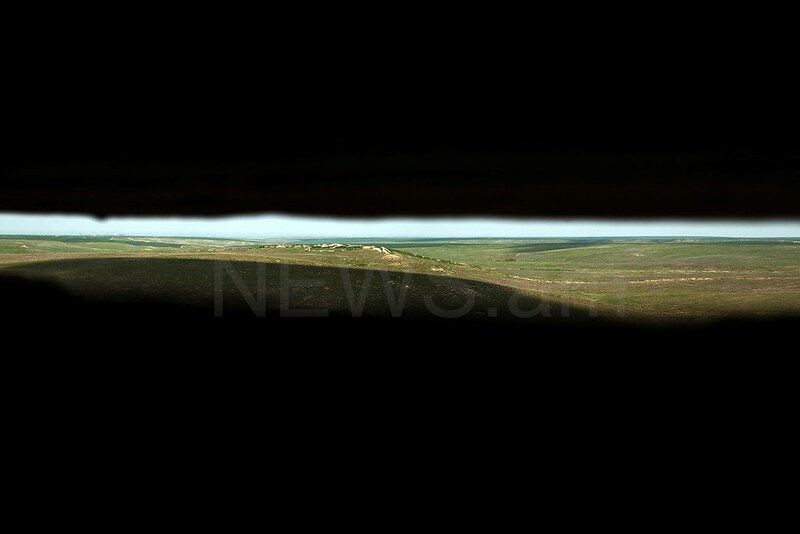 Edited by Armora, 06 April 2016 - 08:16 PM. 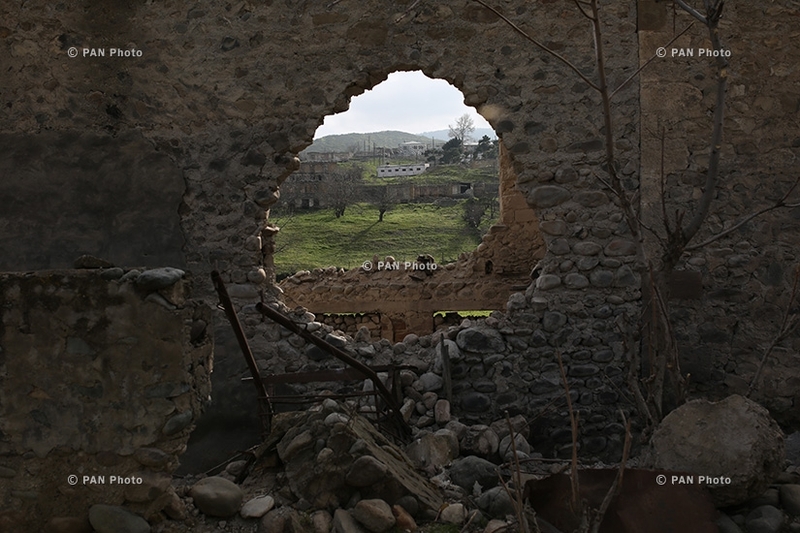 Edited by Armora, 06 April 2016 - 11:33 PM. 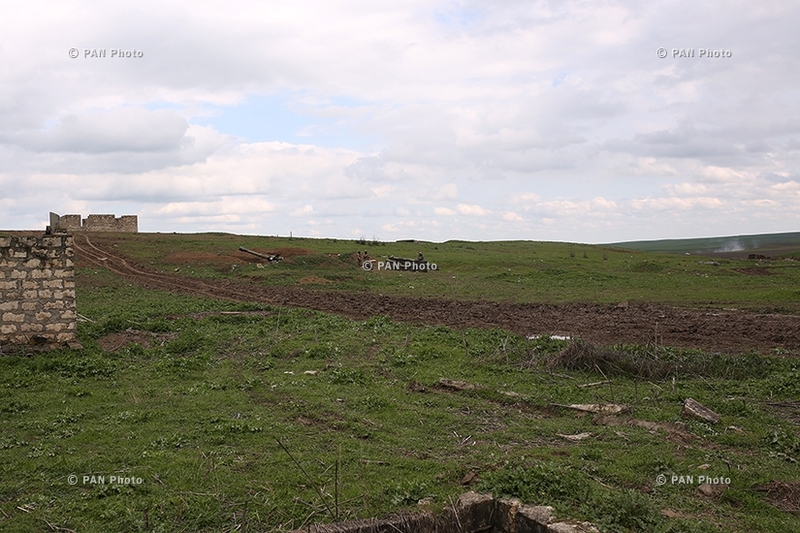 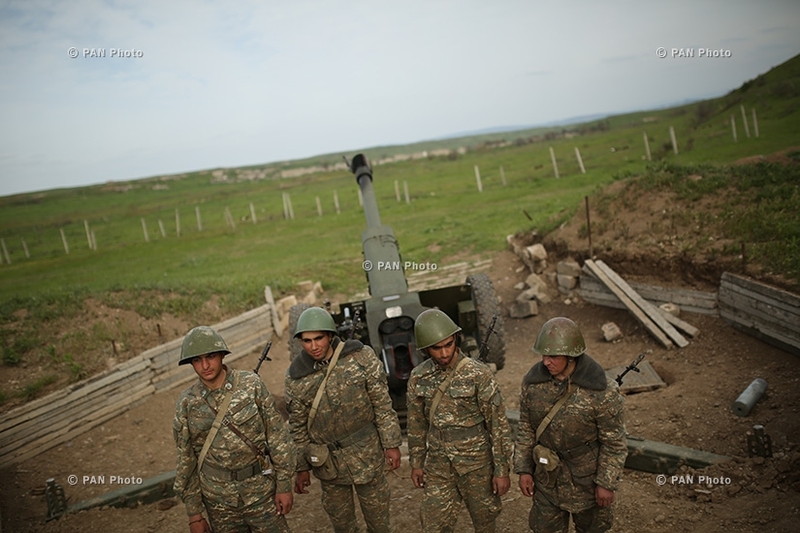 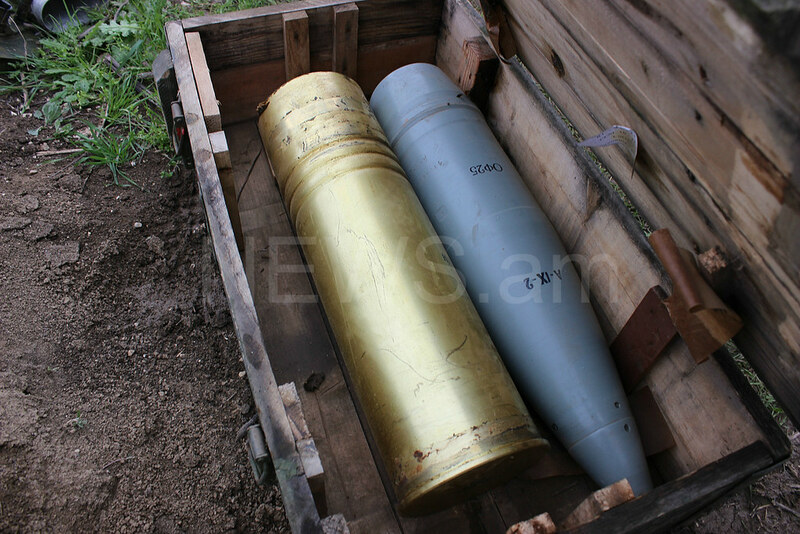 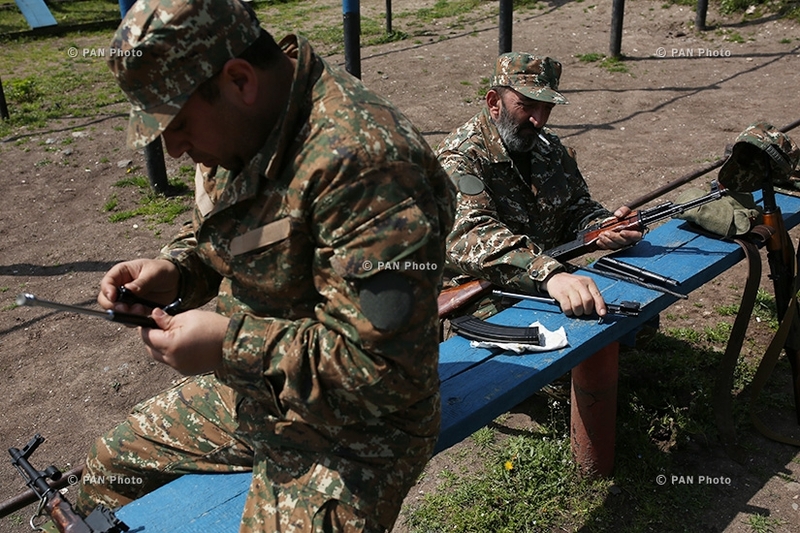 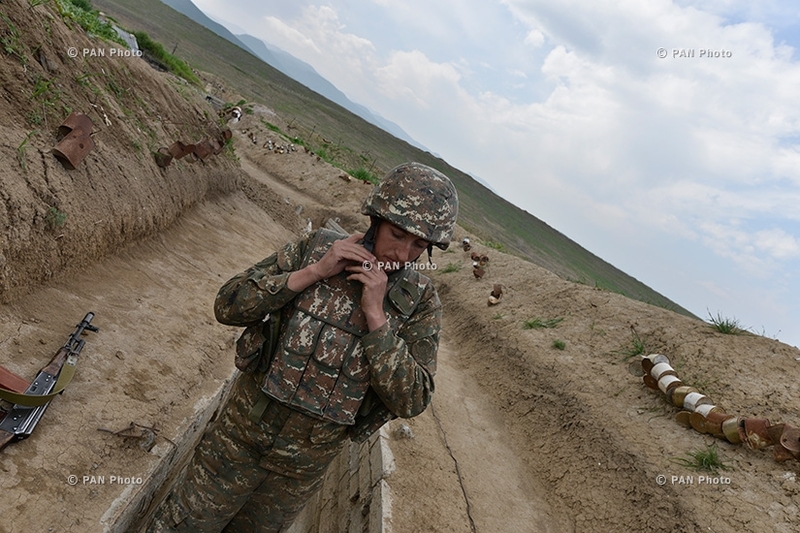 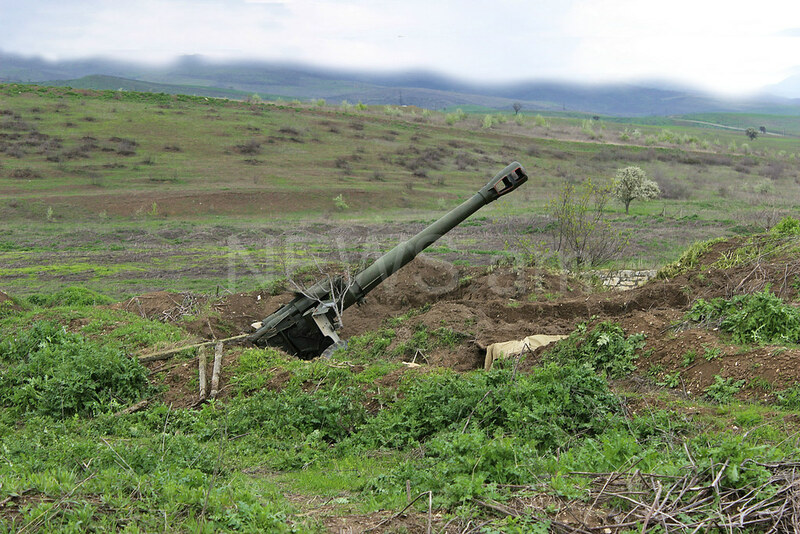 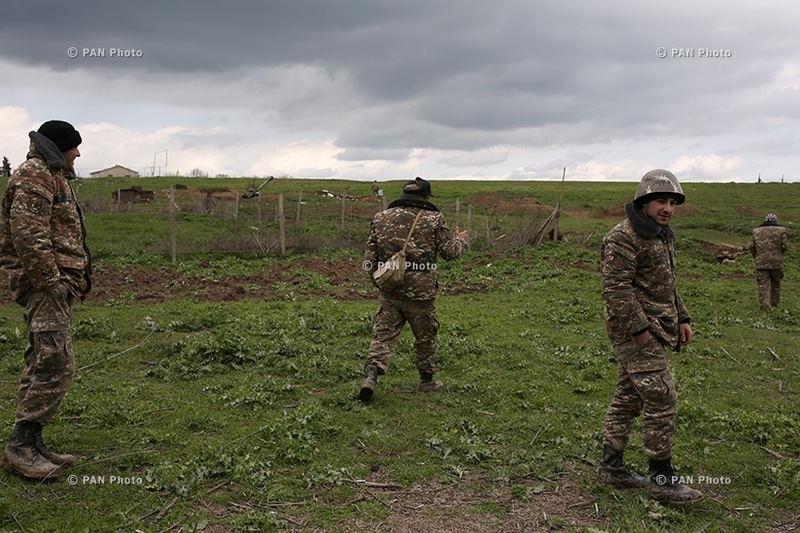 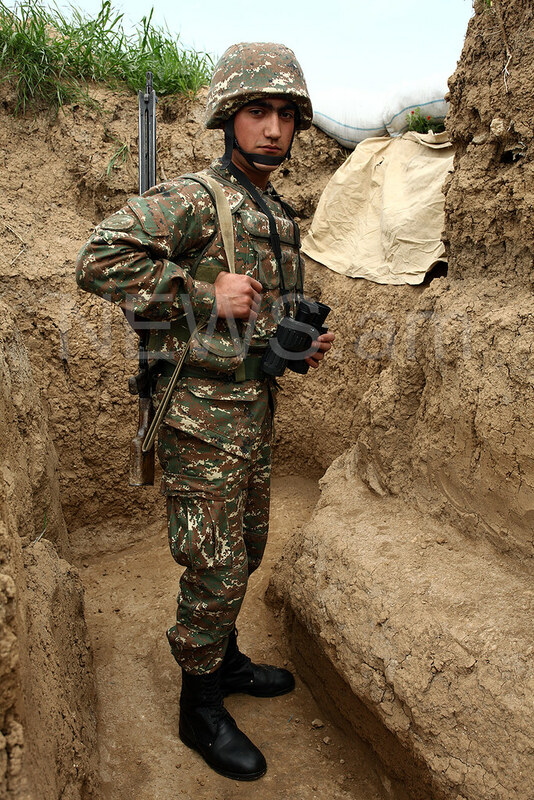 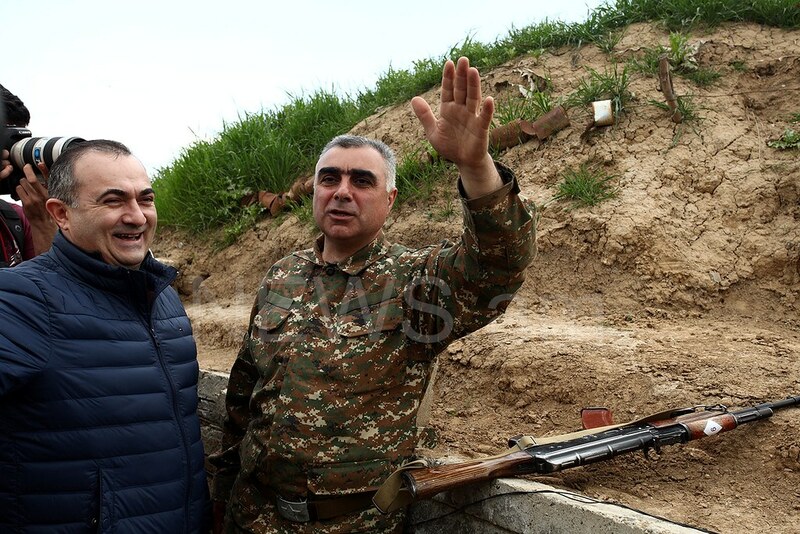 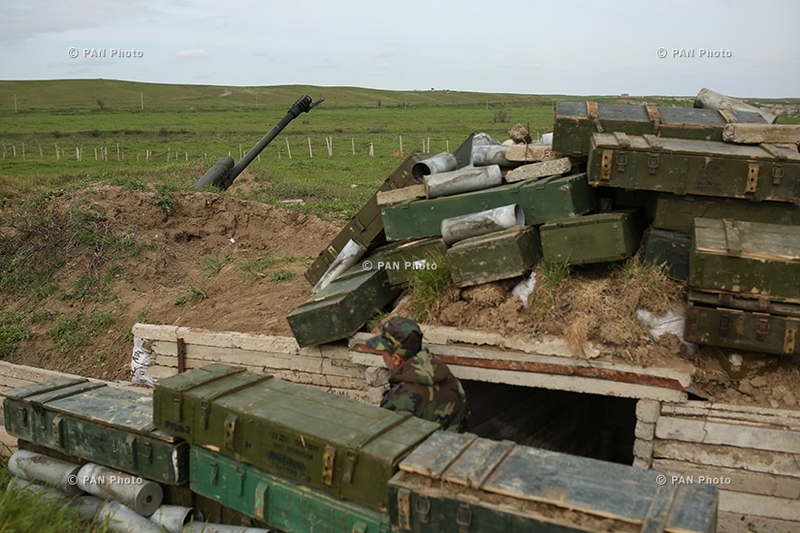 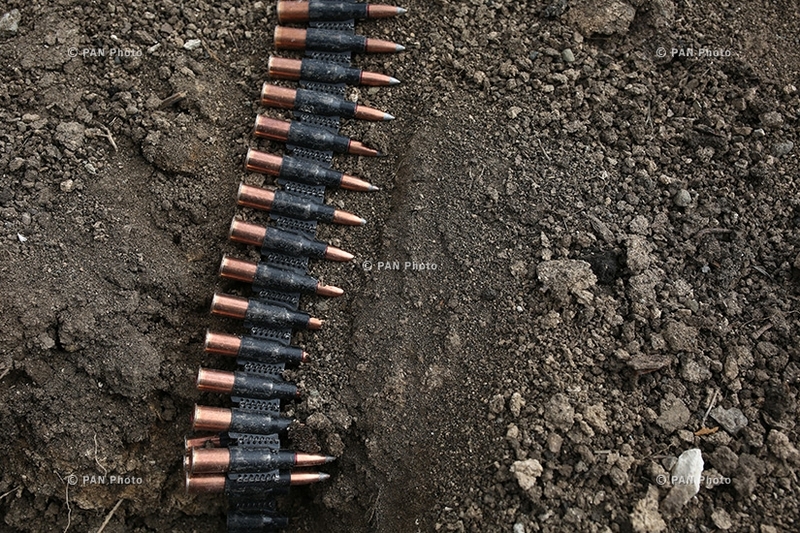 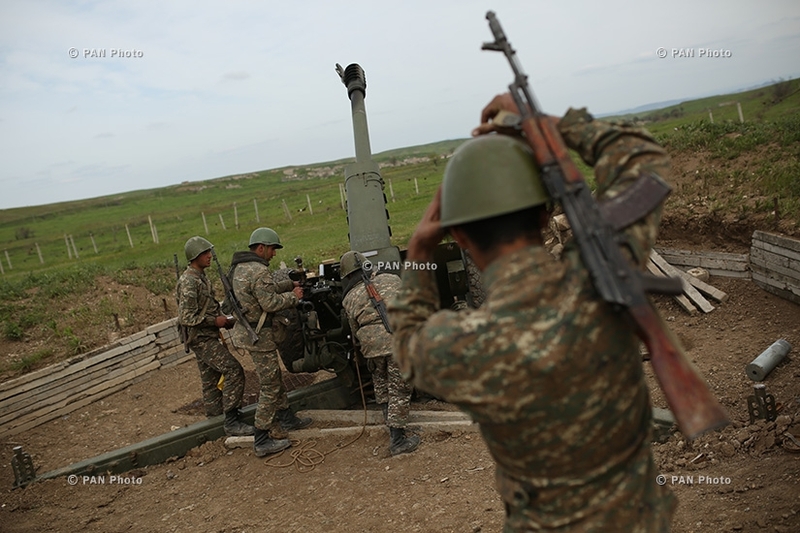 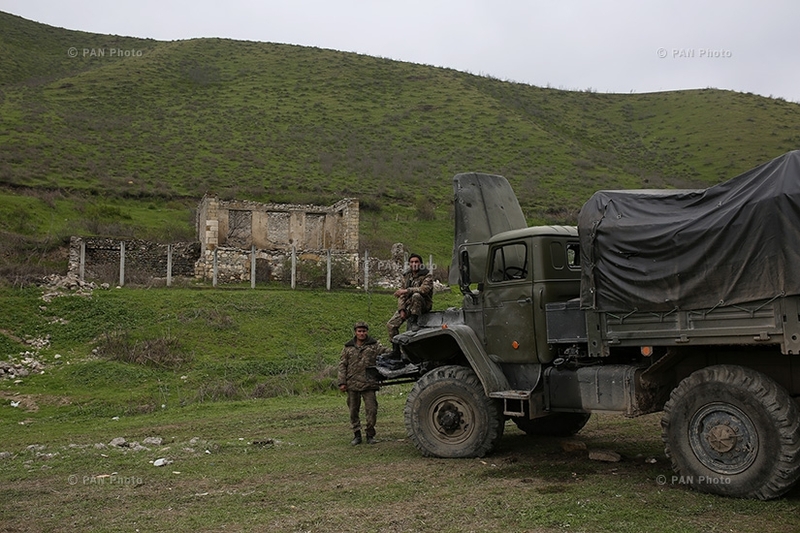 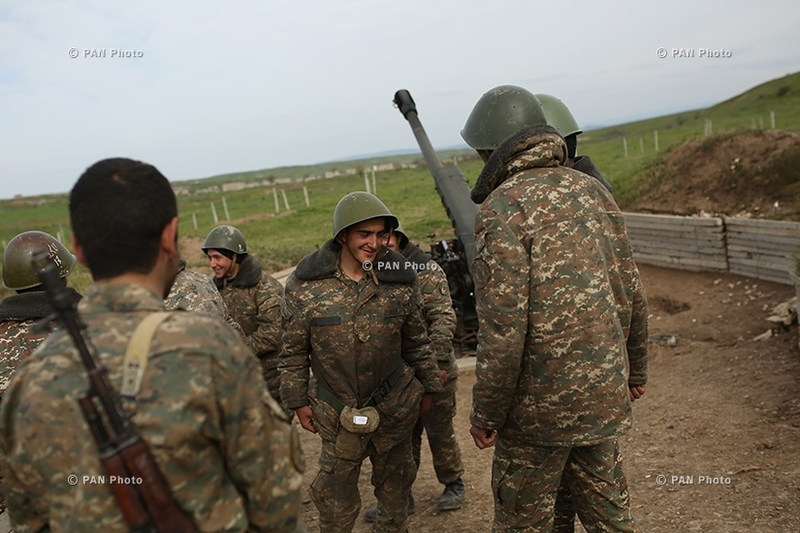 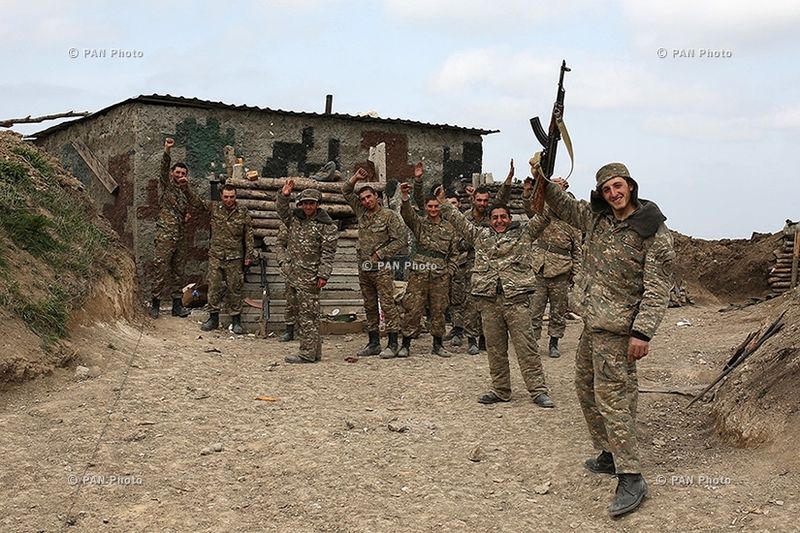 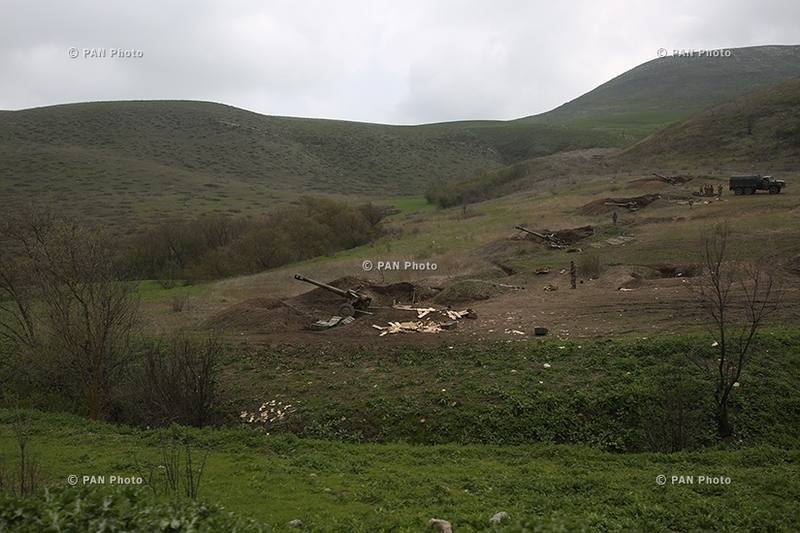 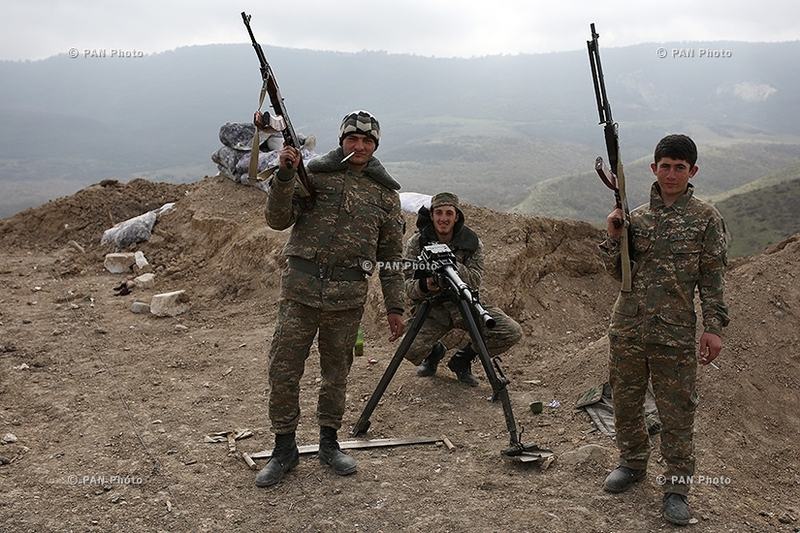 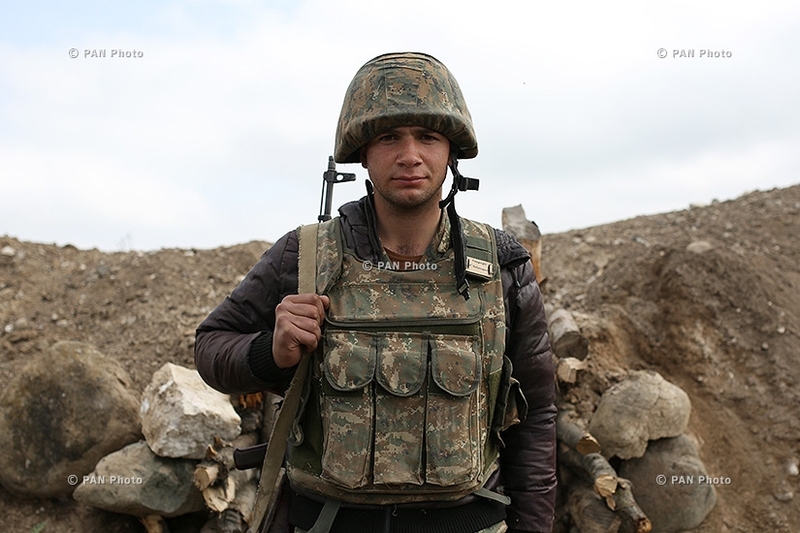 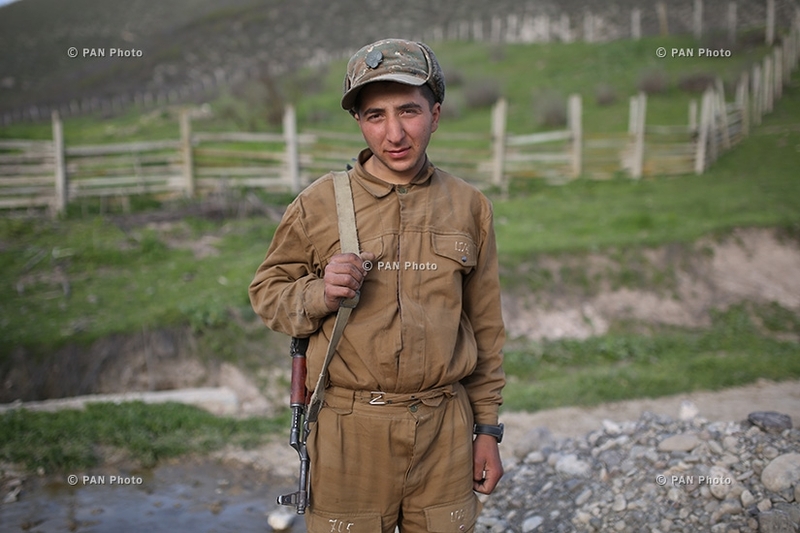 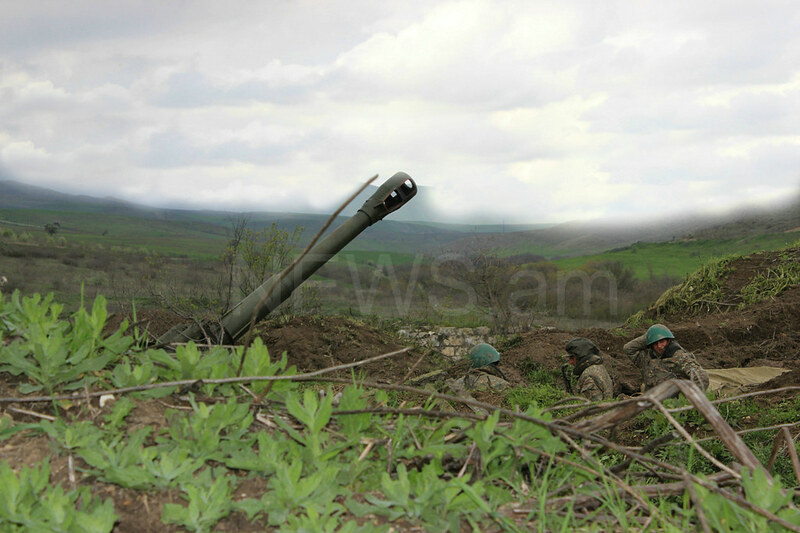 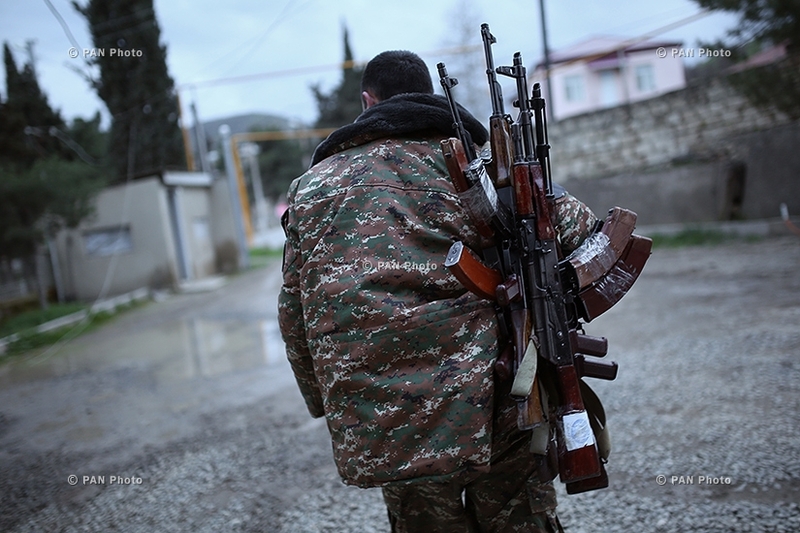 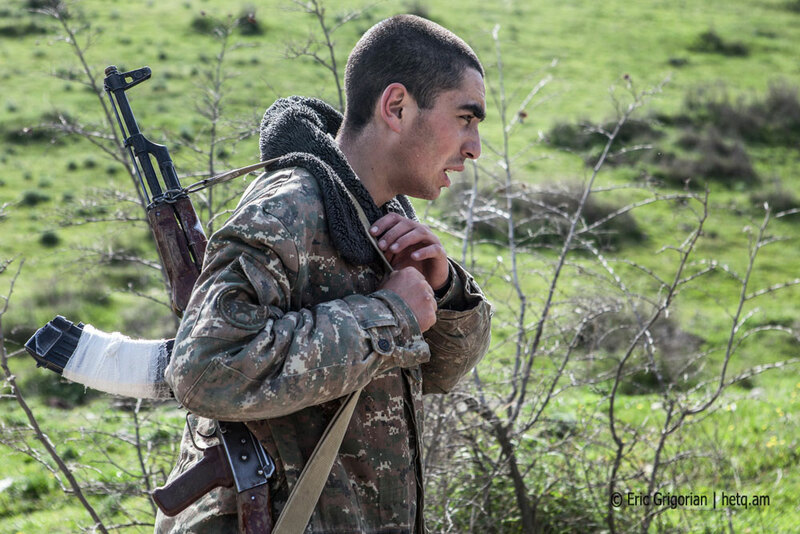 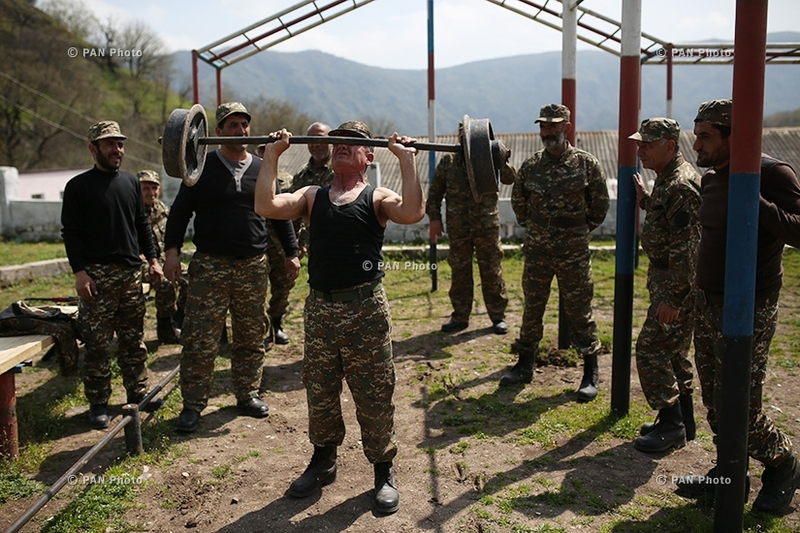 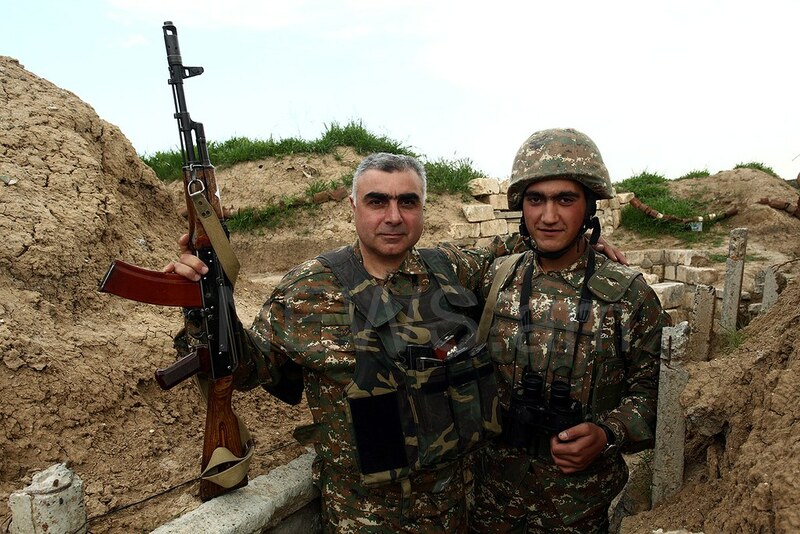 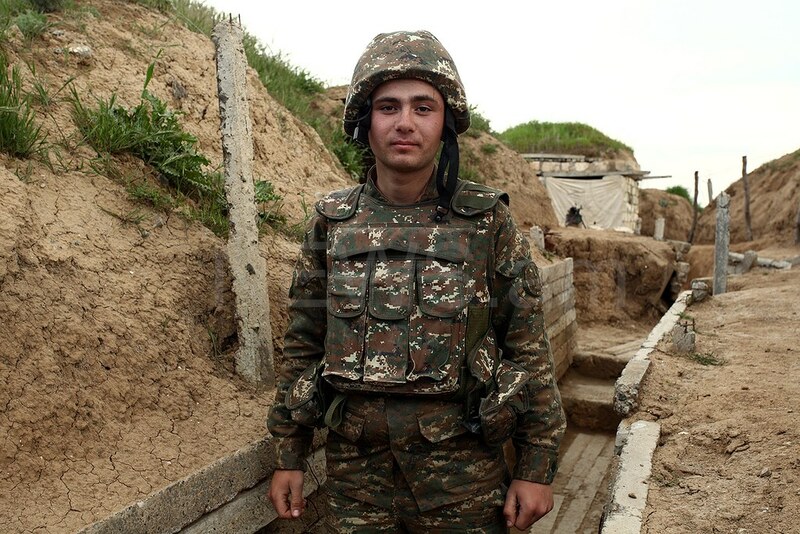 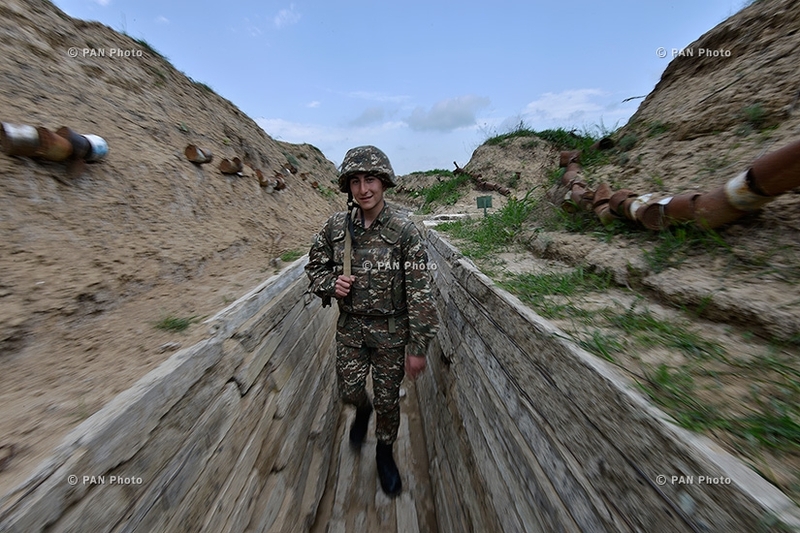 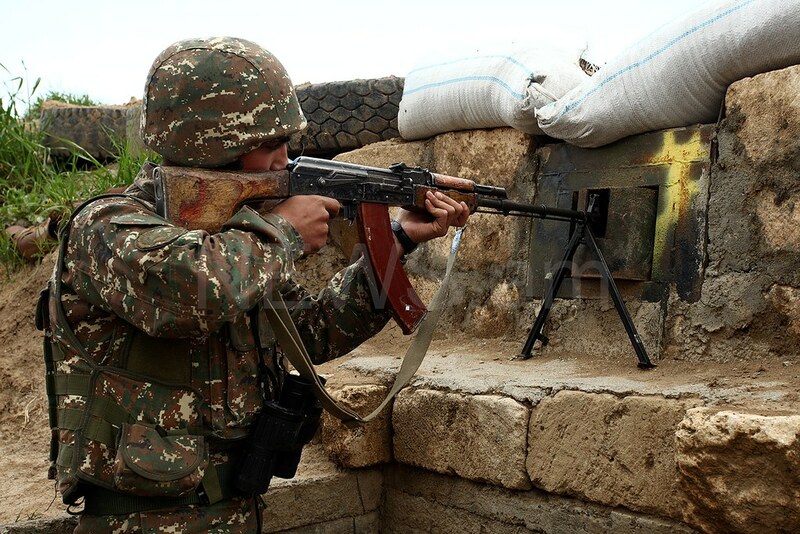 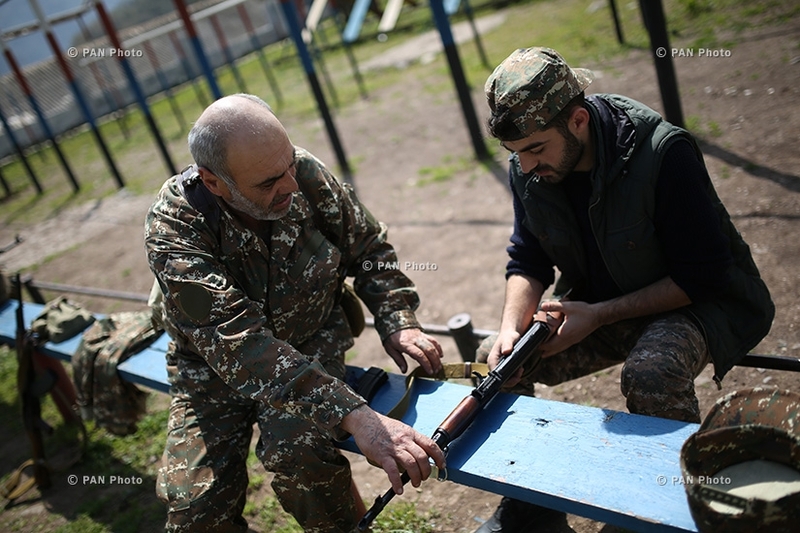 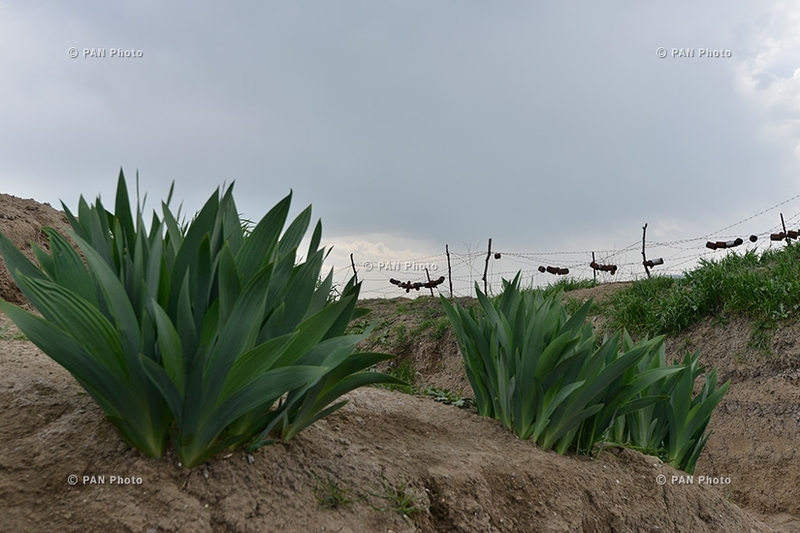 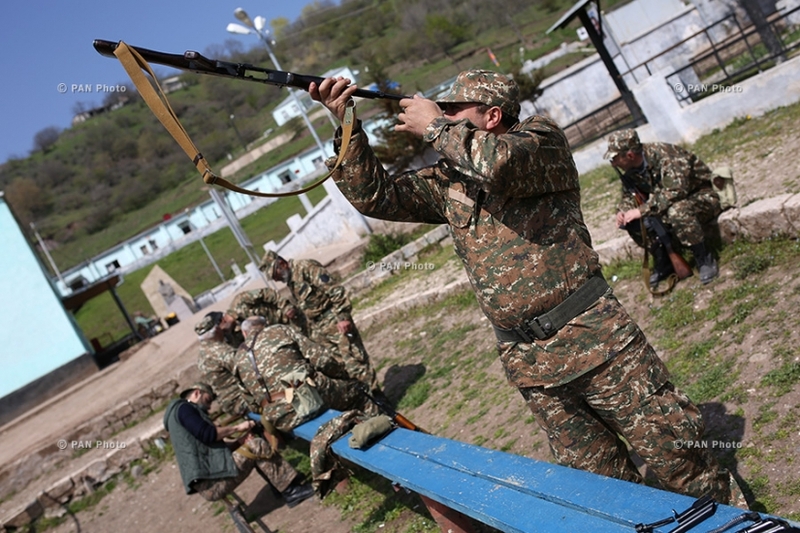 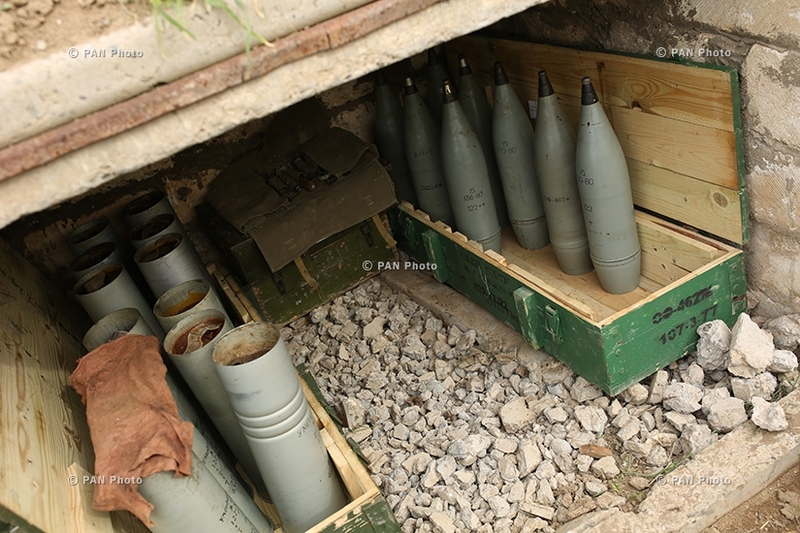 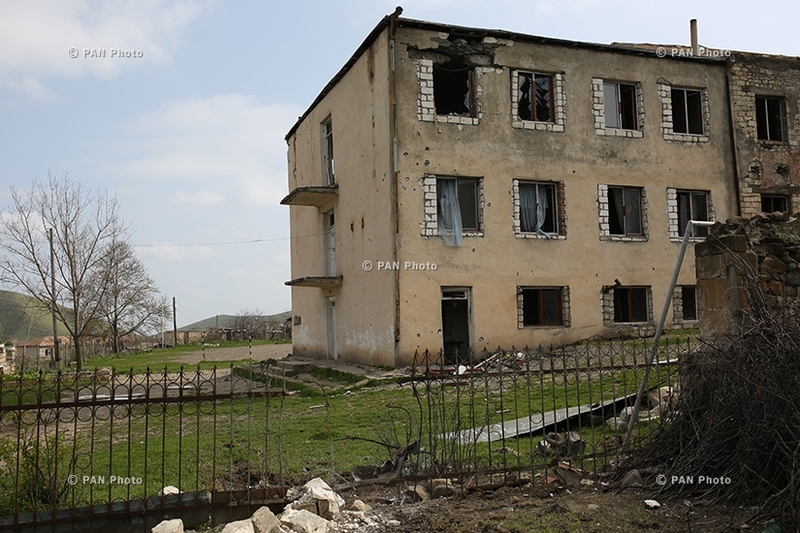 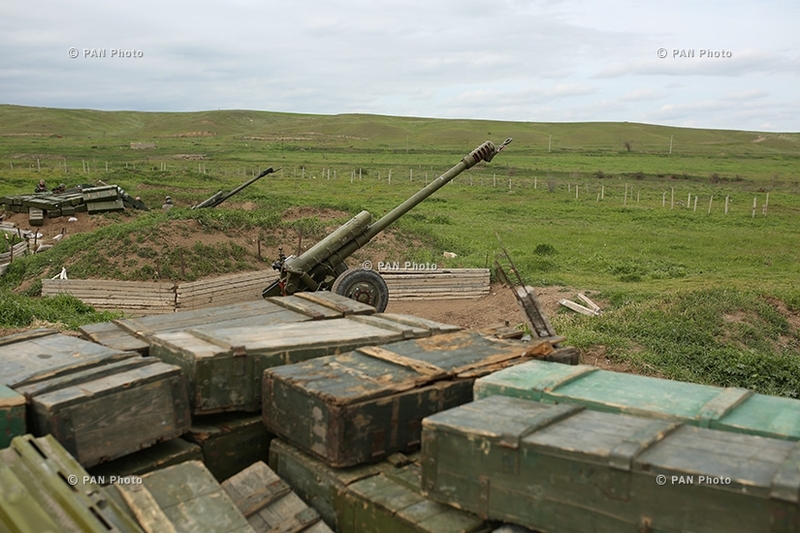 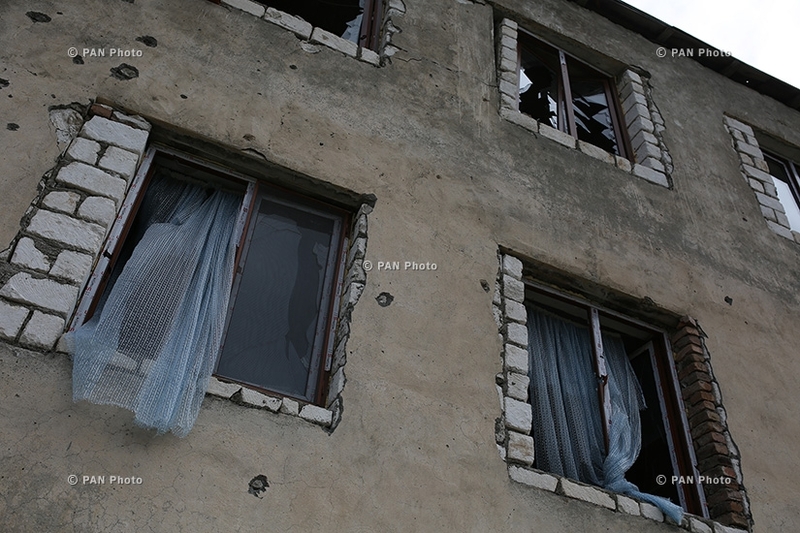 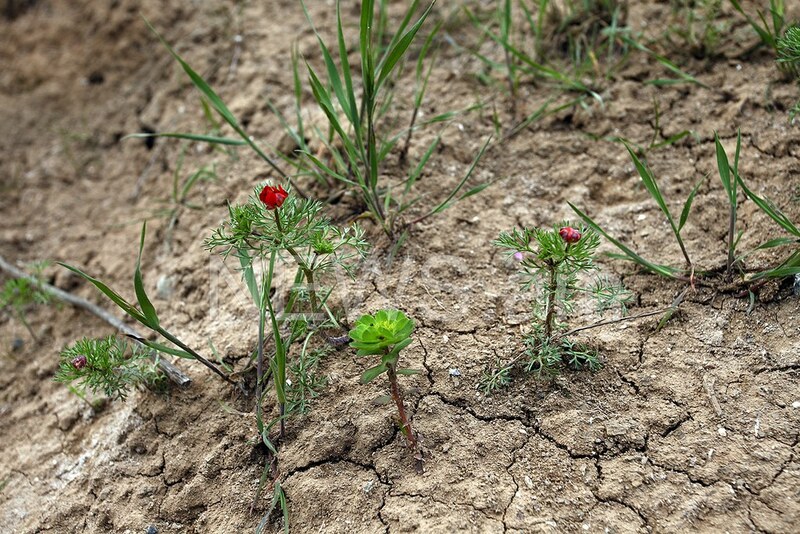 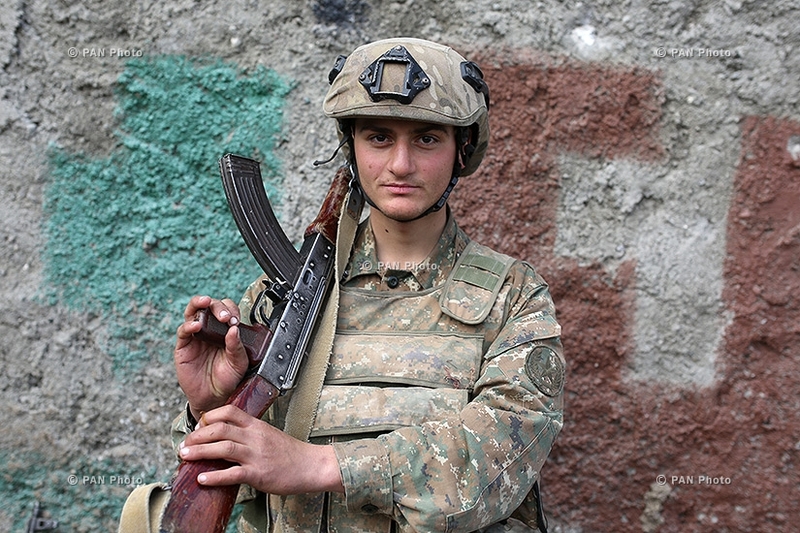 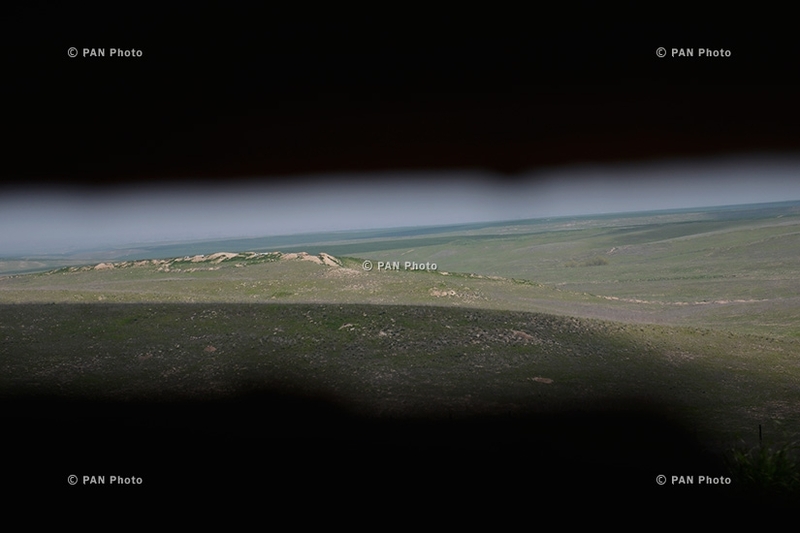 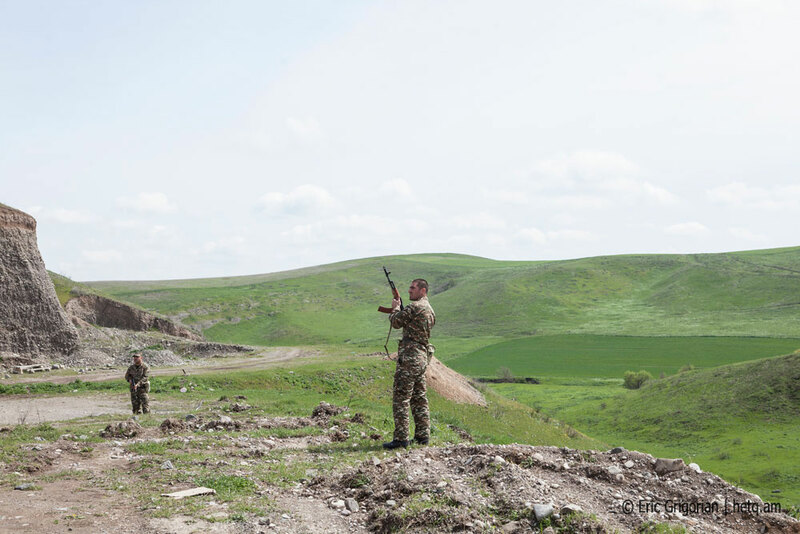 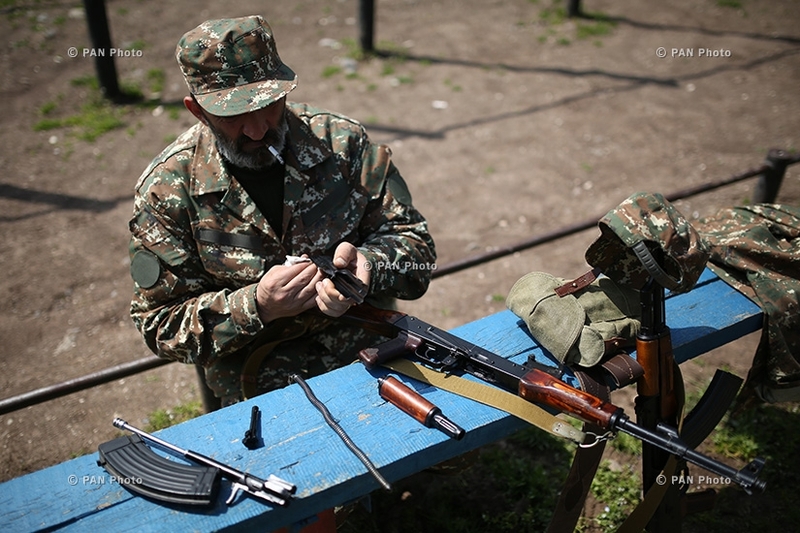 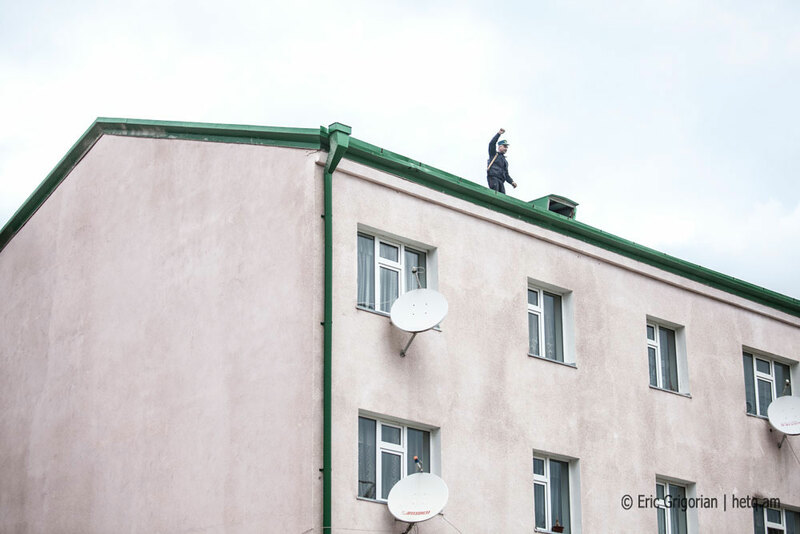 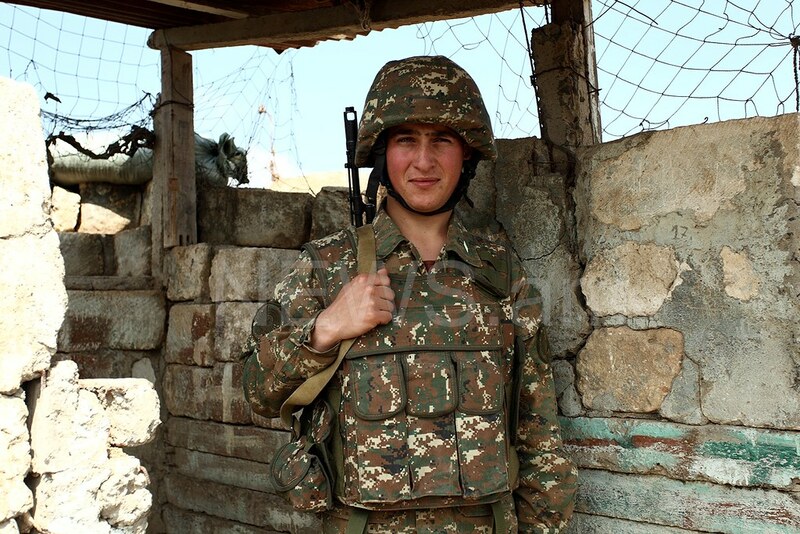 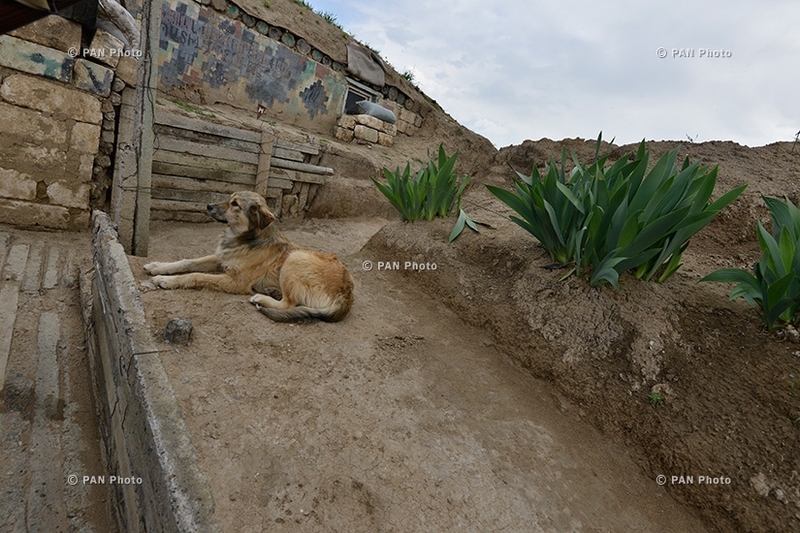 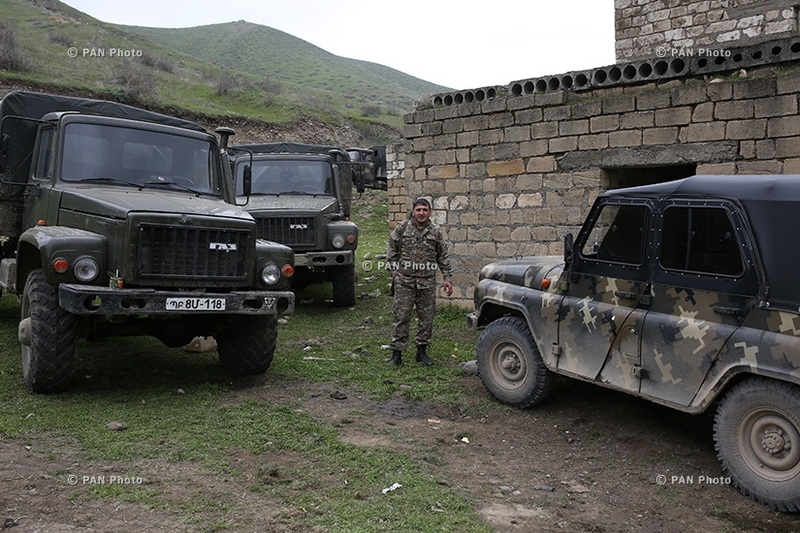 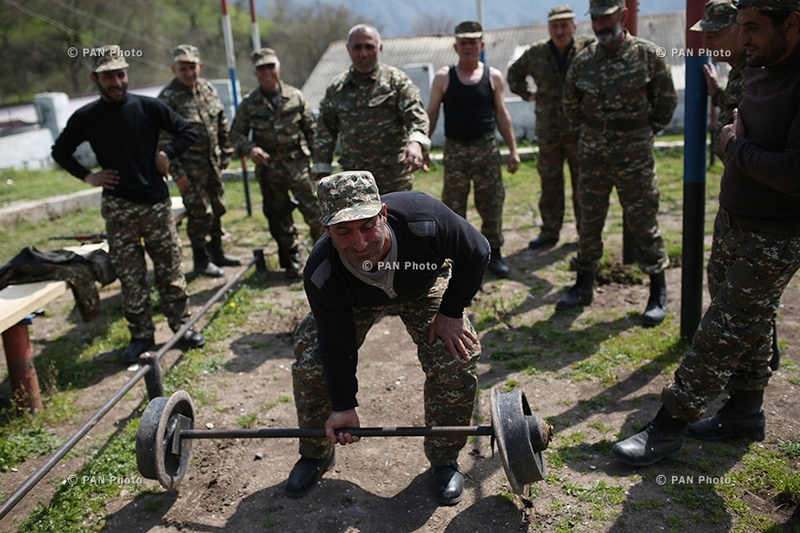 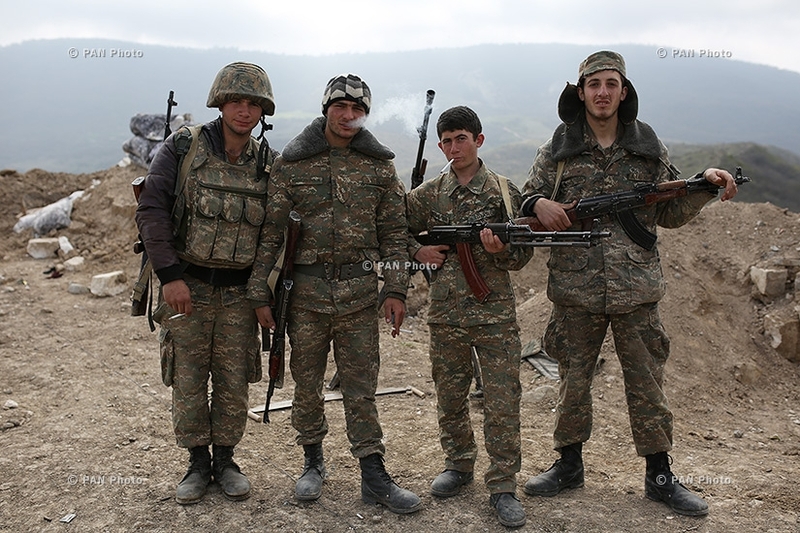 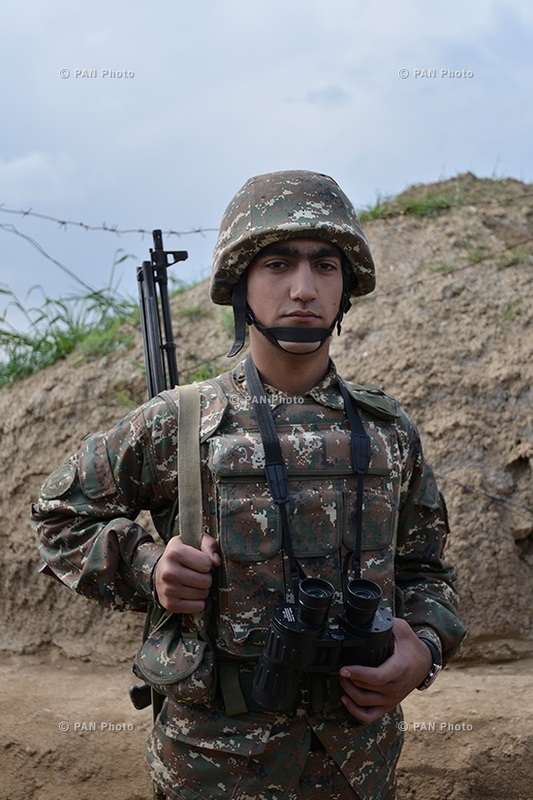 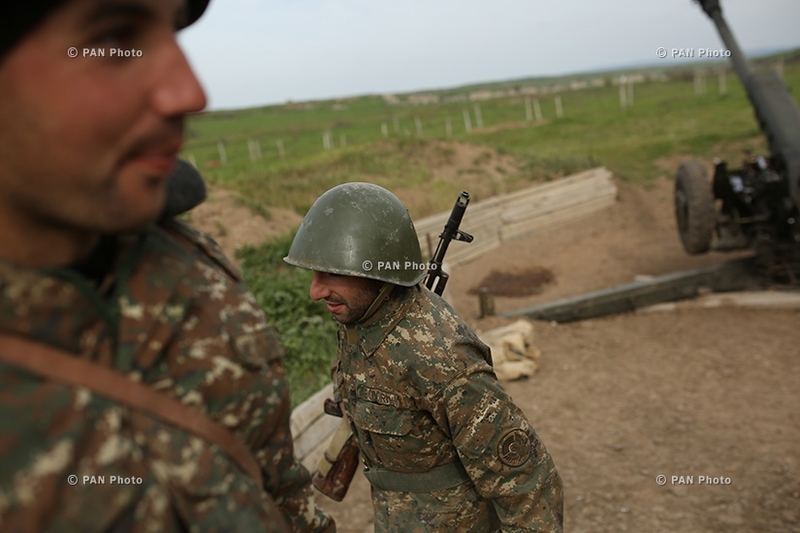 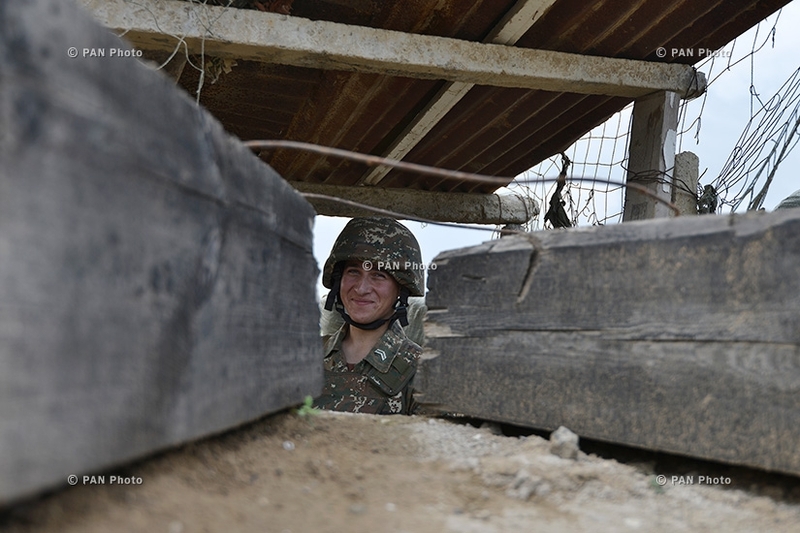 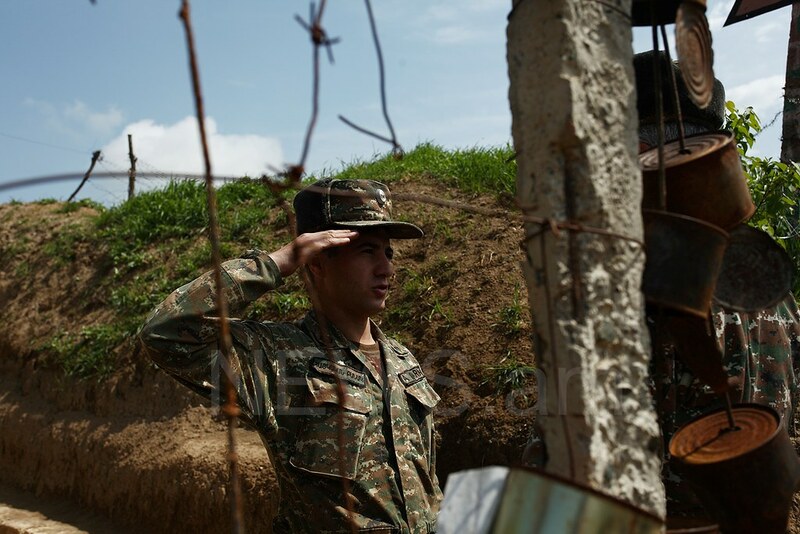 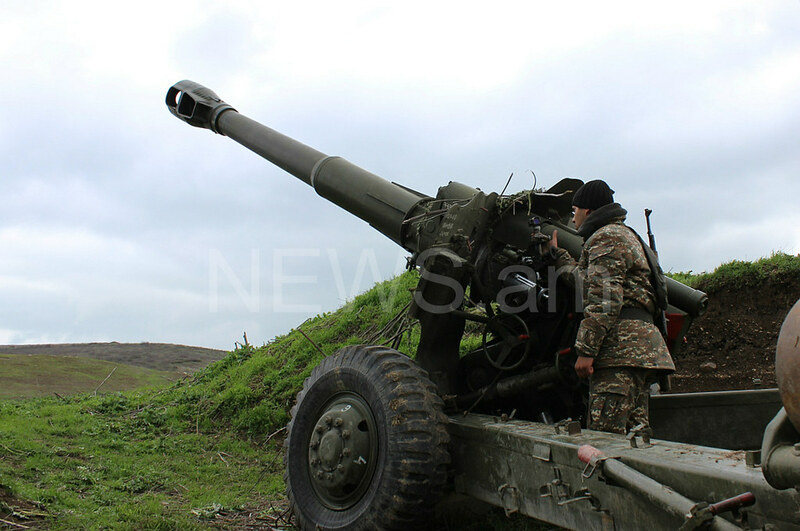 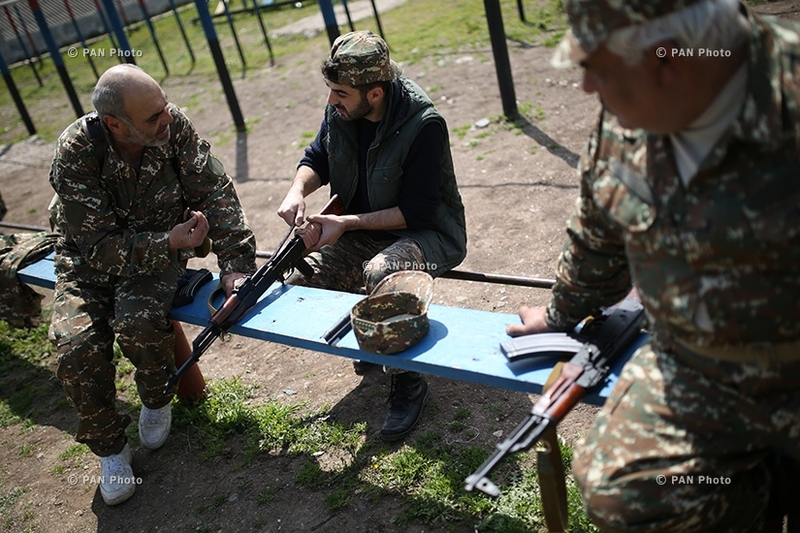 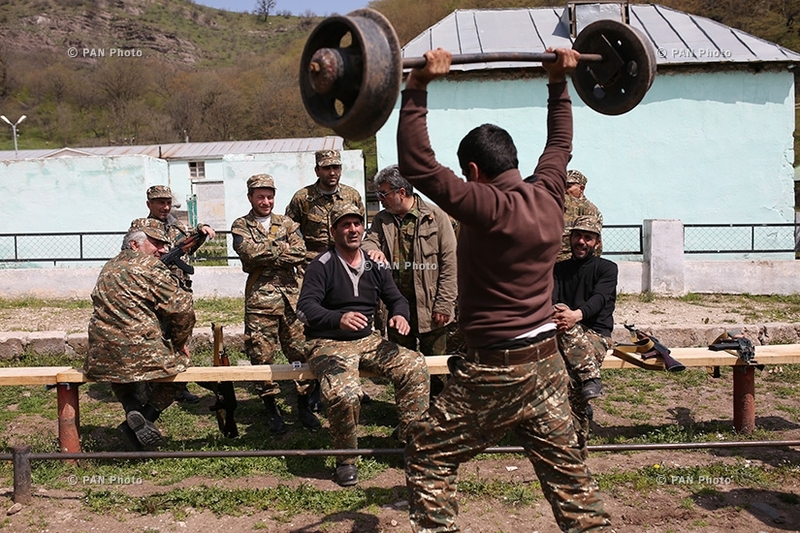 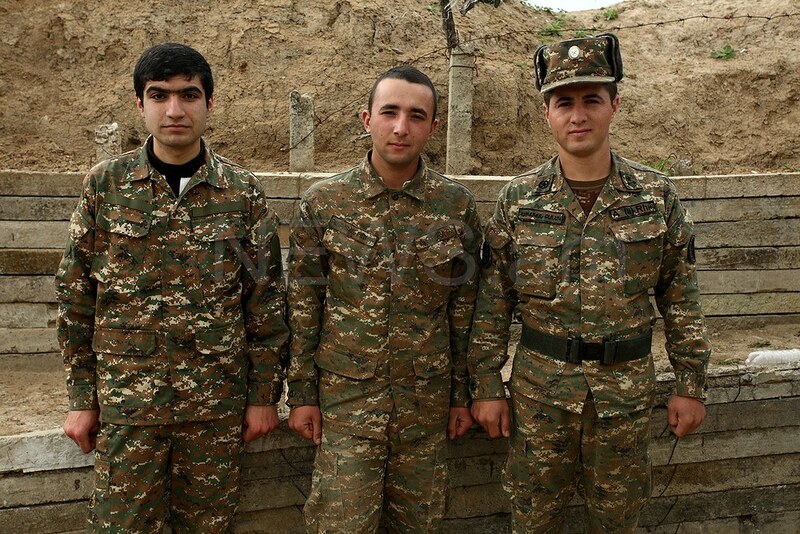 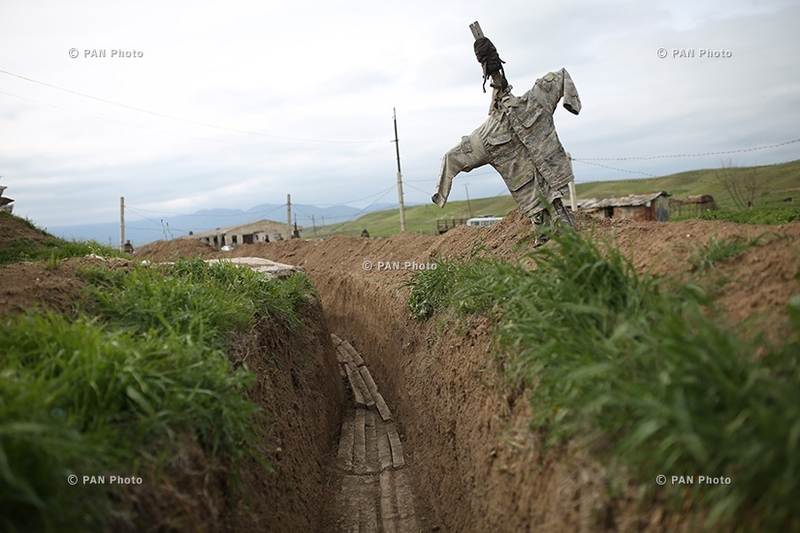 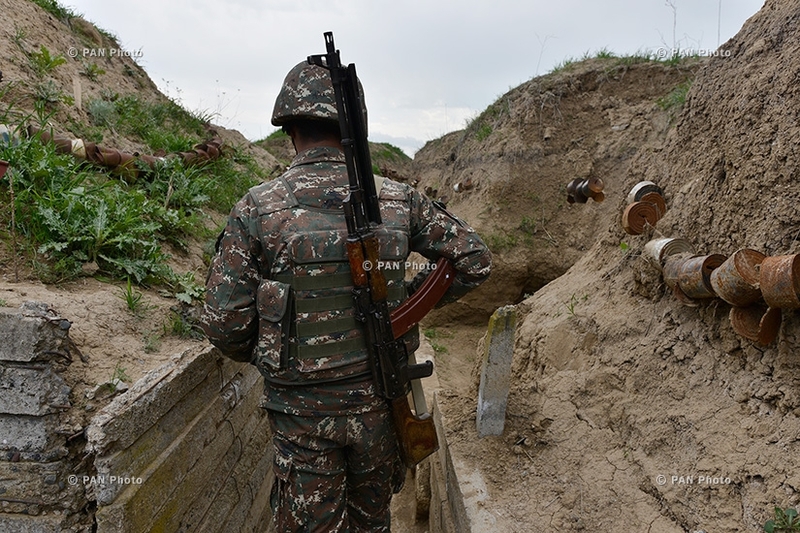 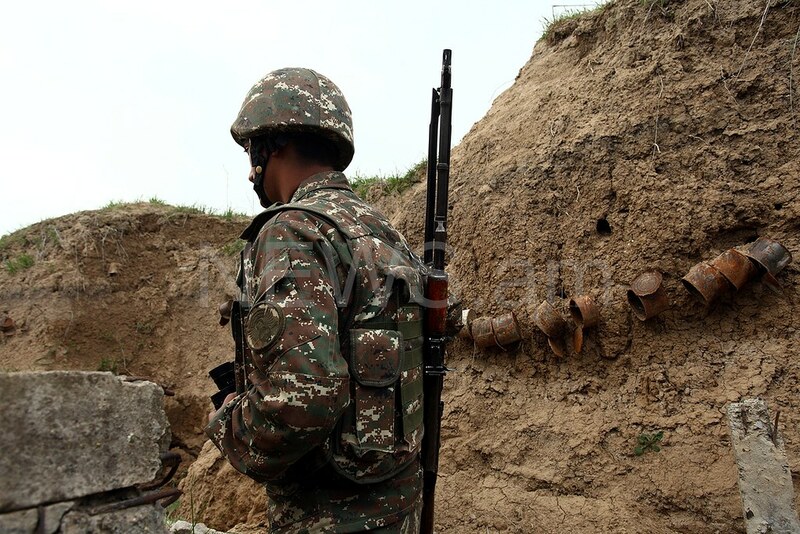 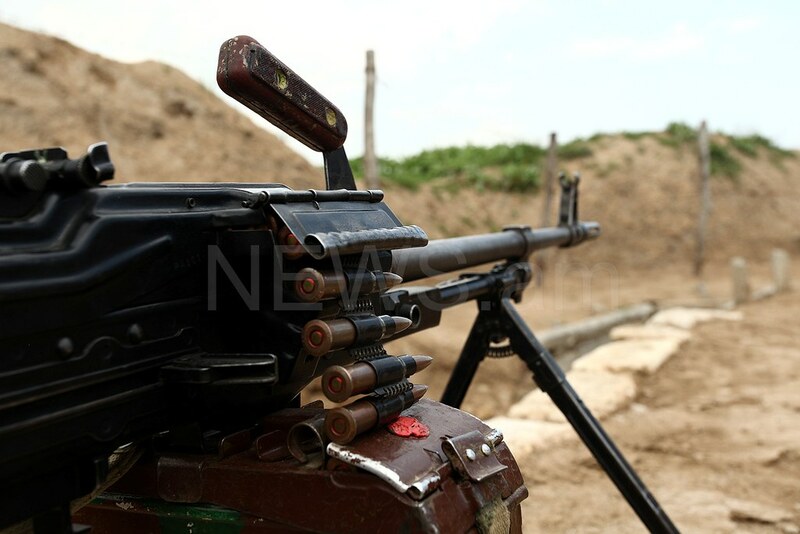 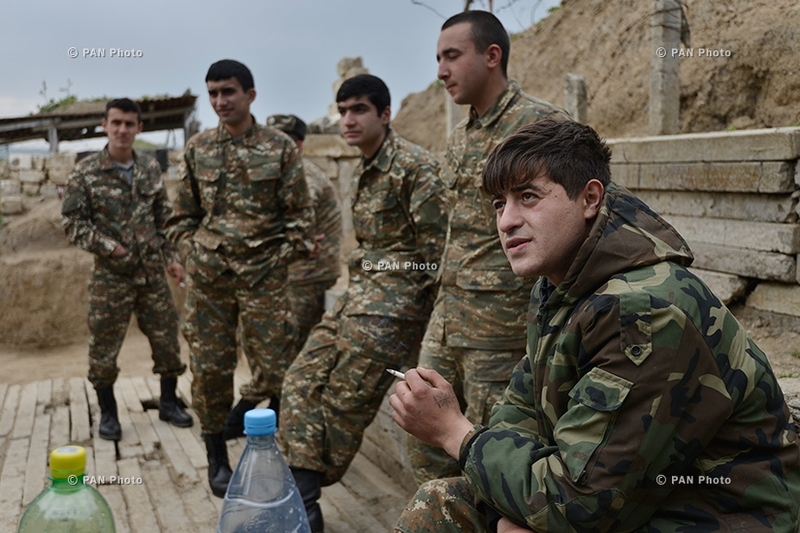 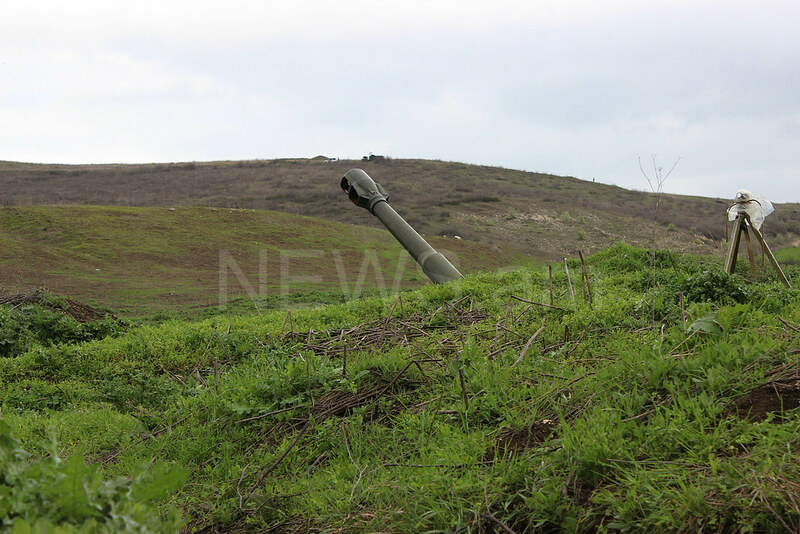 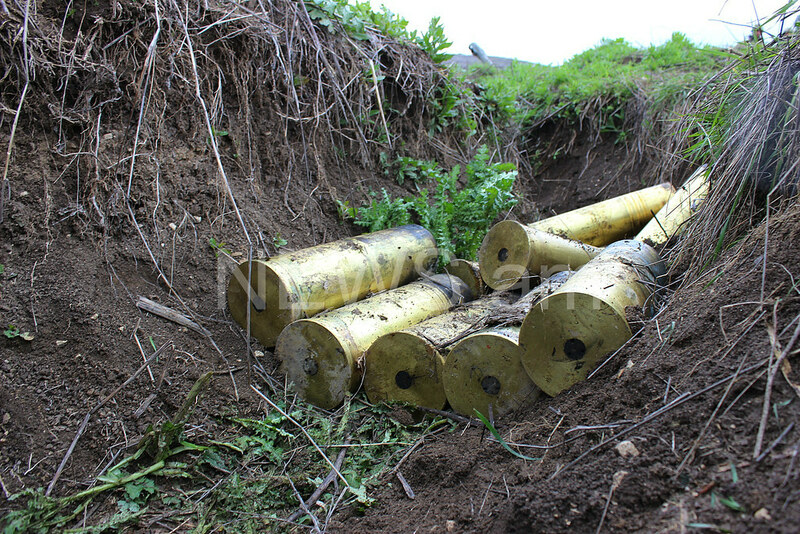 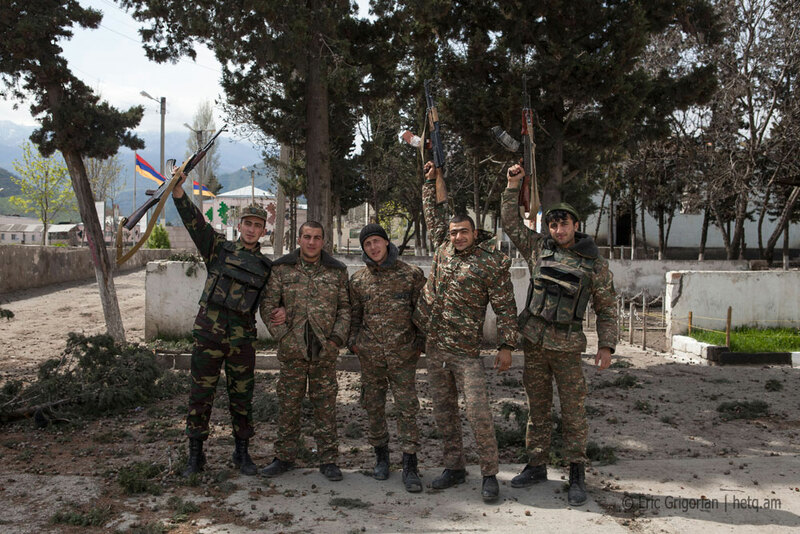 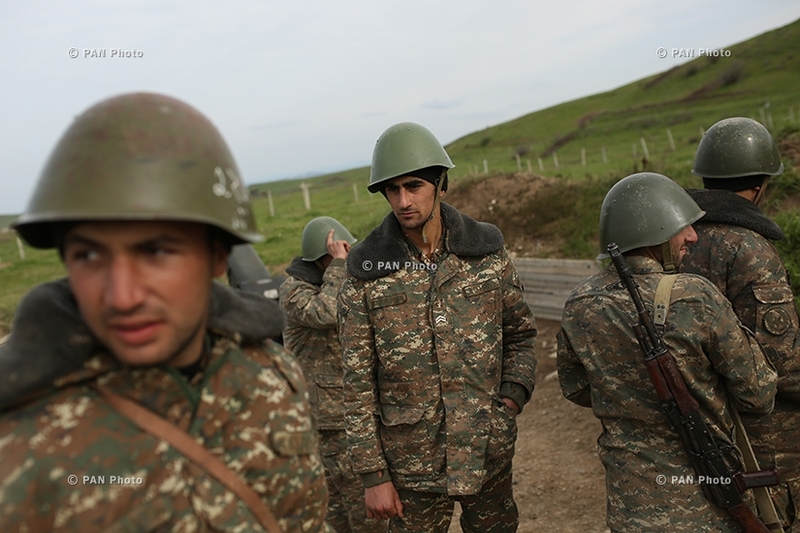 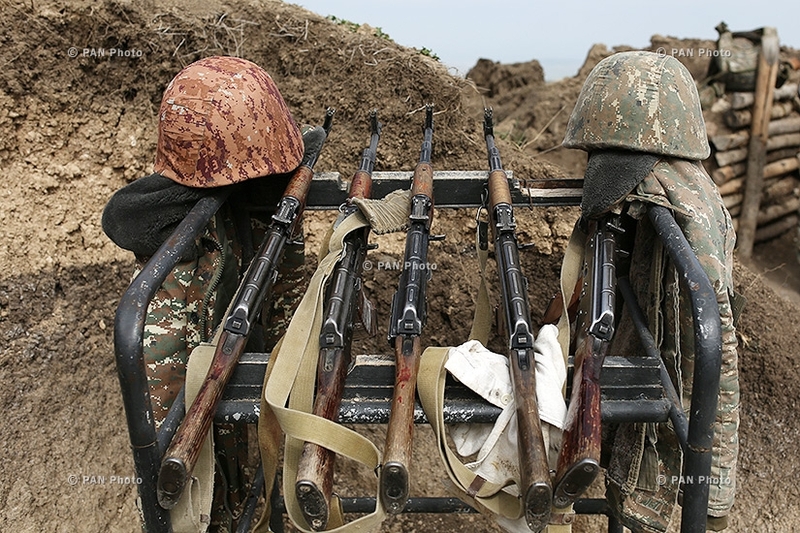 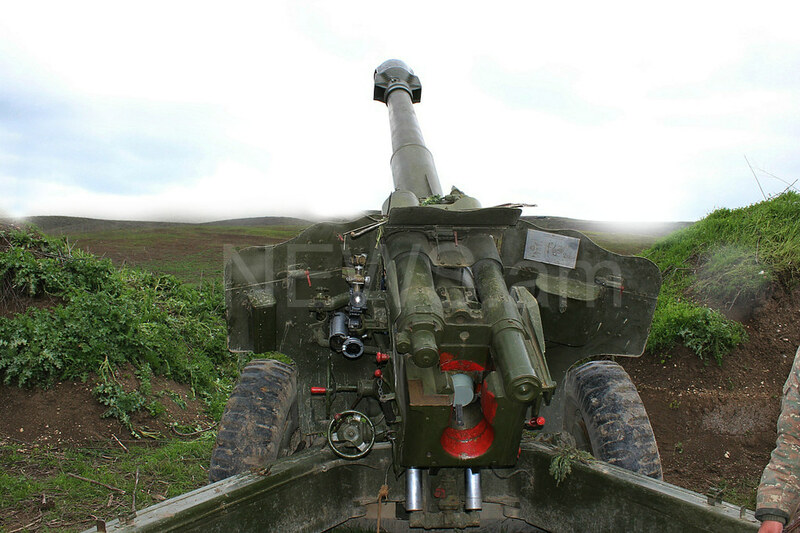 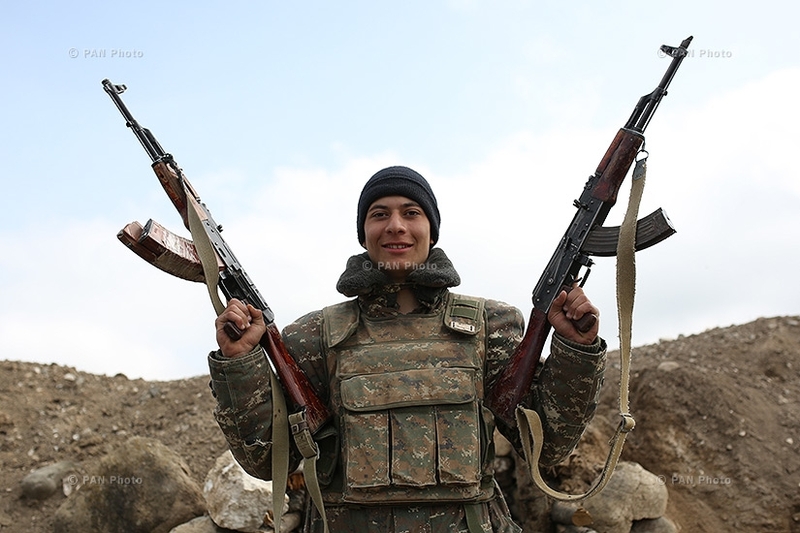 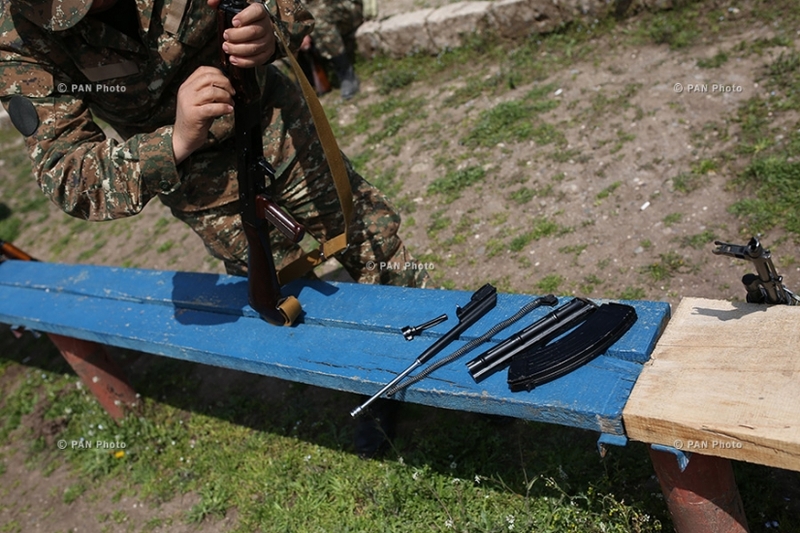 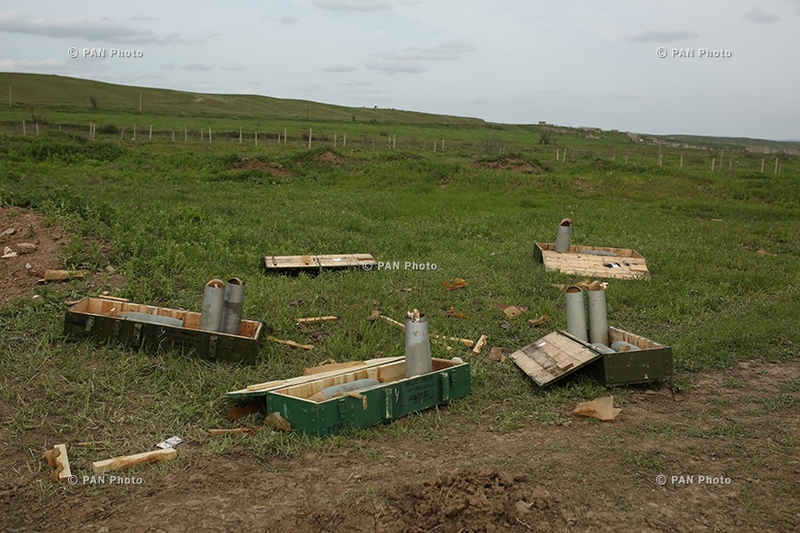 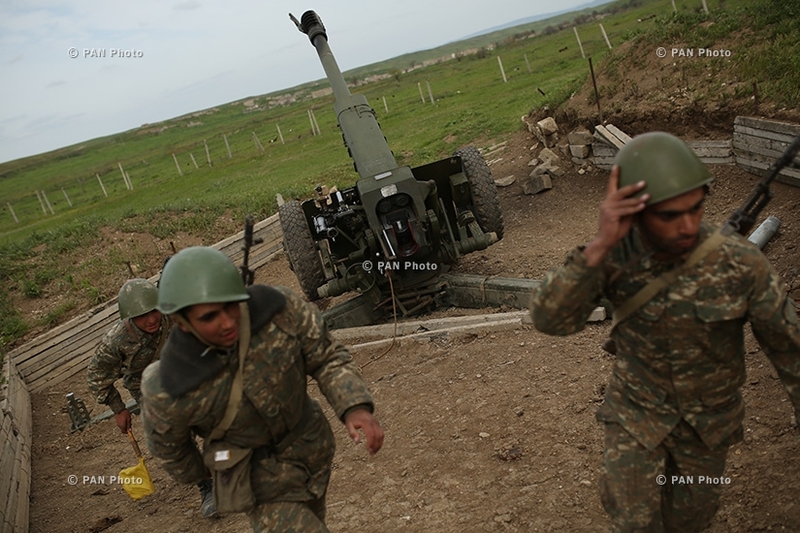 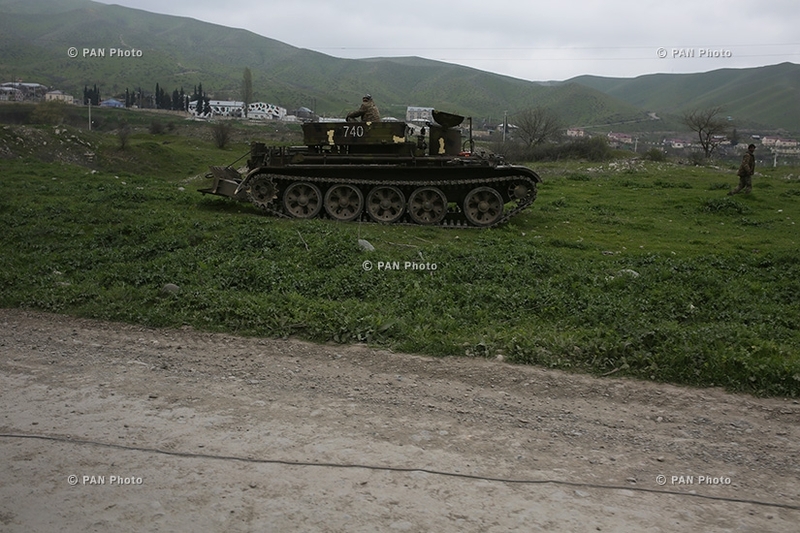 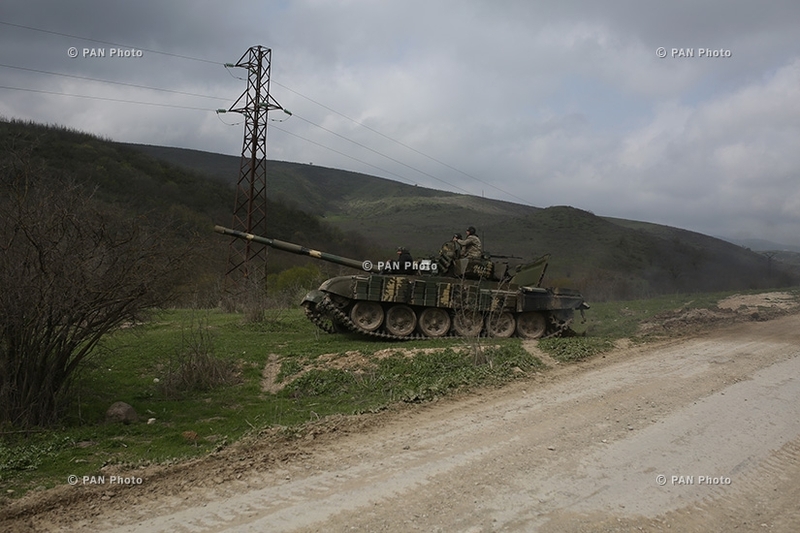 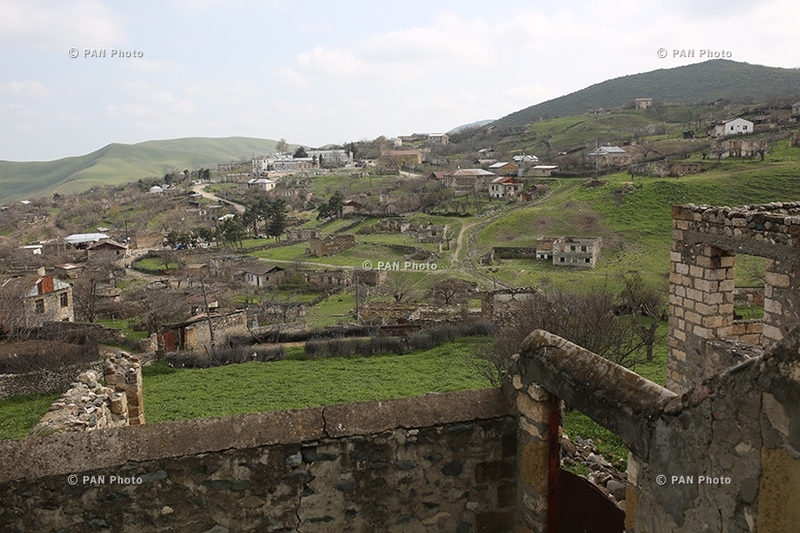 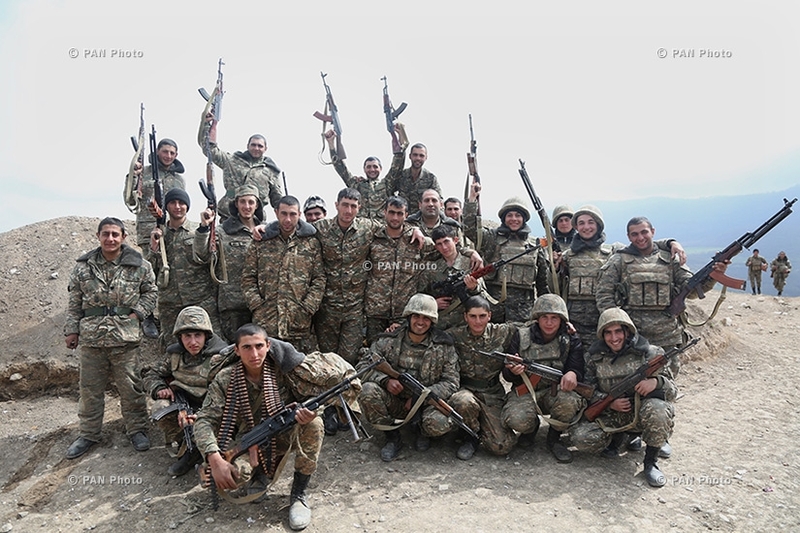 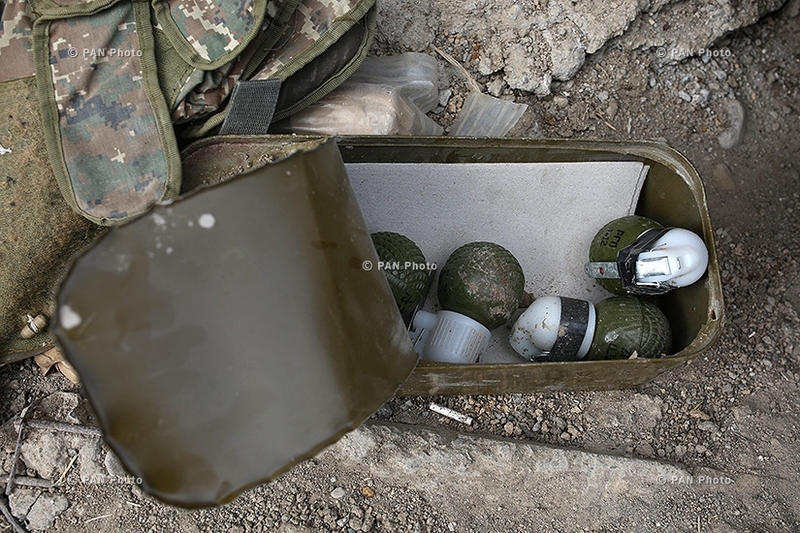 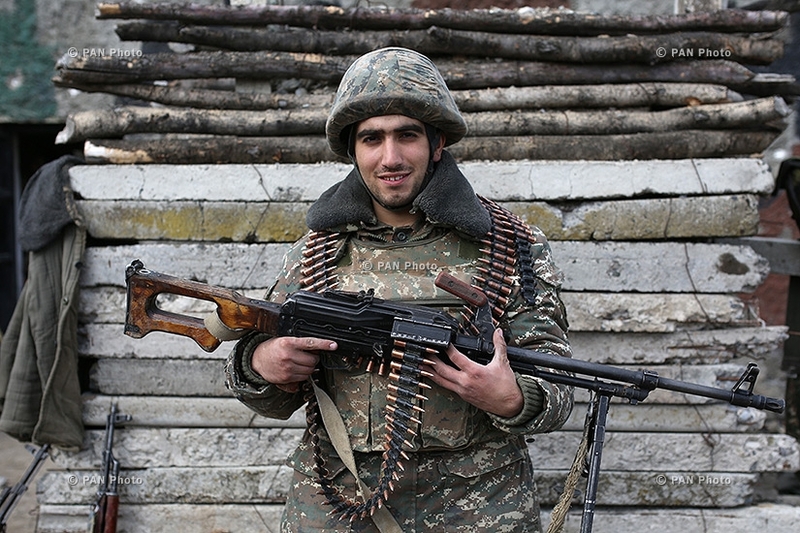 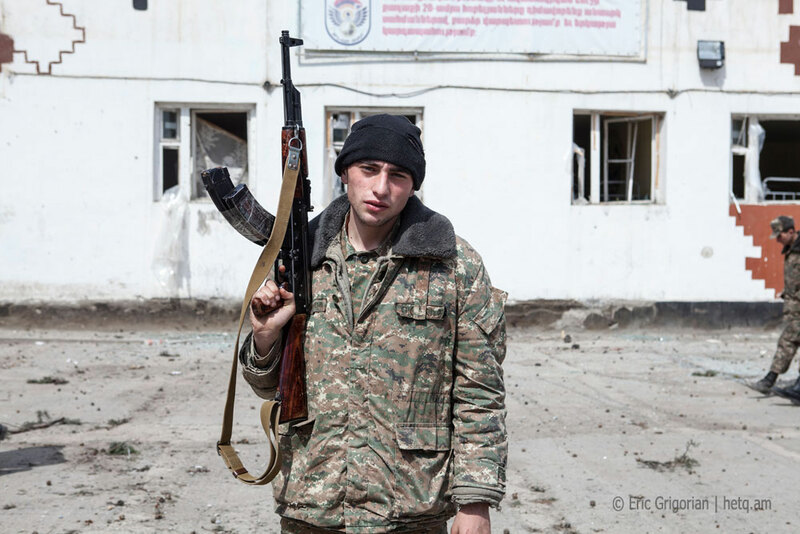 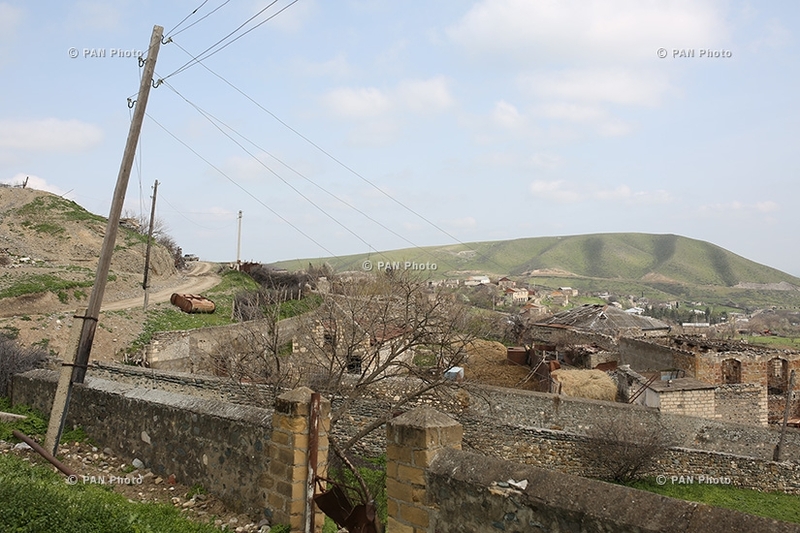 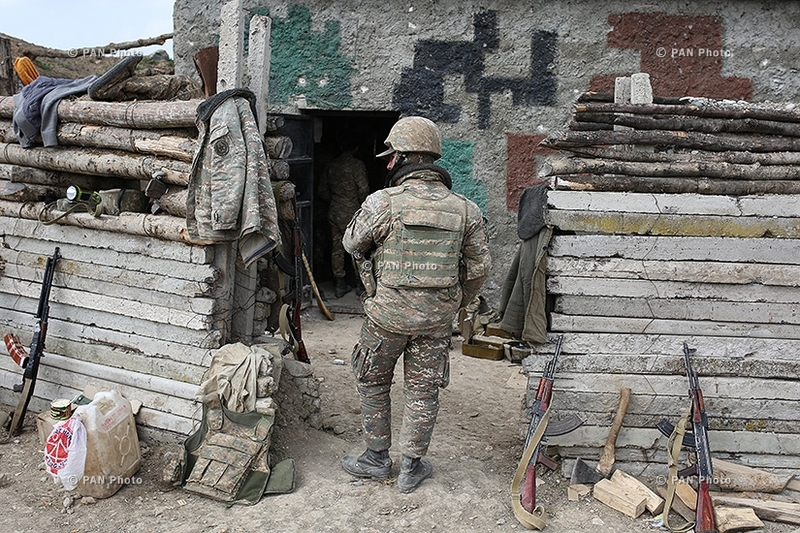 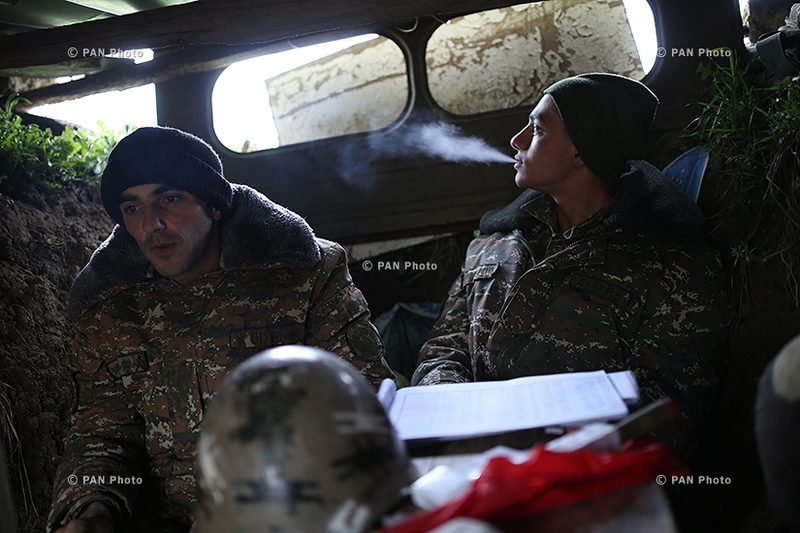 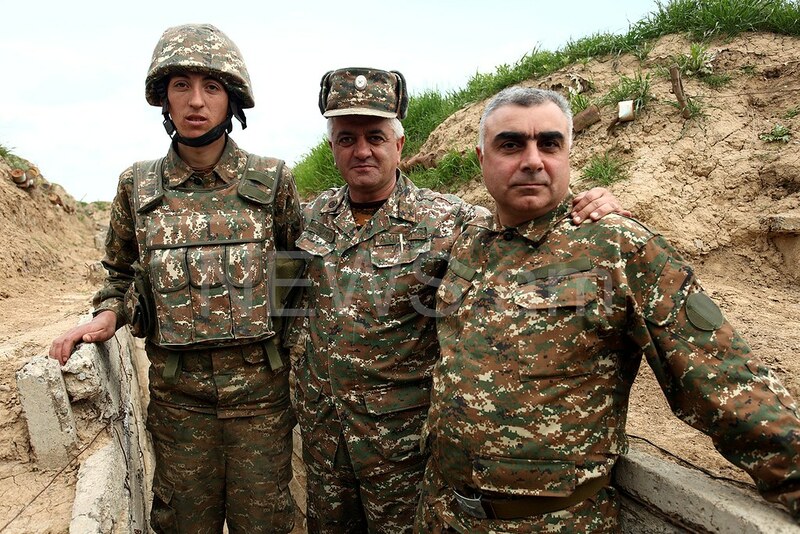 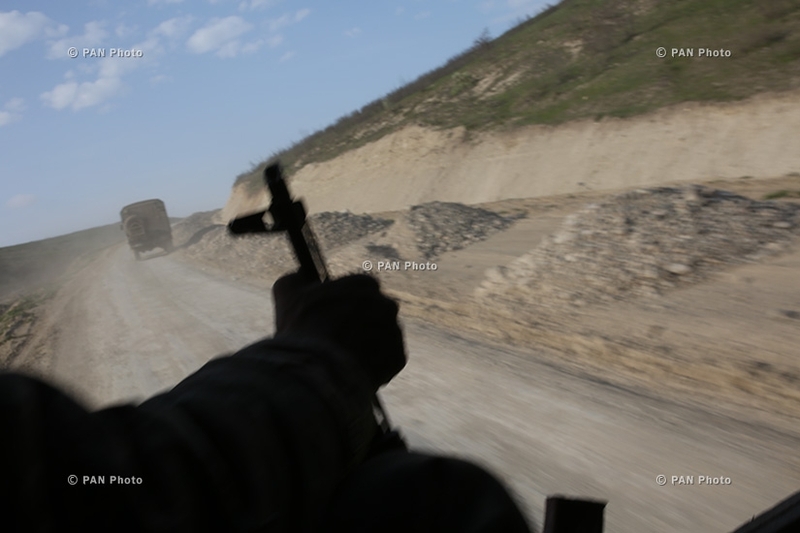 On April 2, 2016 Azerbaijan attacked the region of Nagarno-Karabakh, and in the following days fighting on both sides intensified looming towards an all-out war. 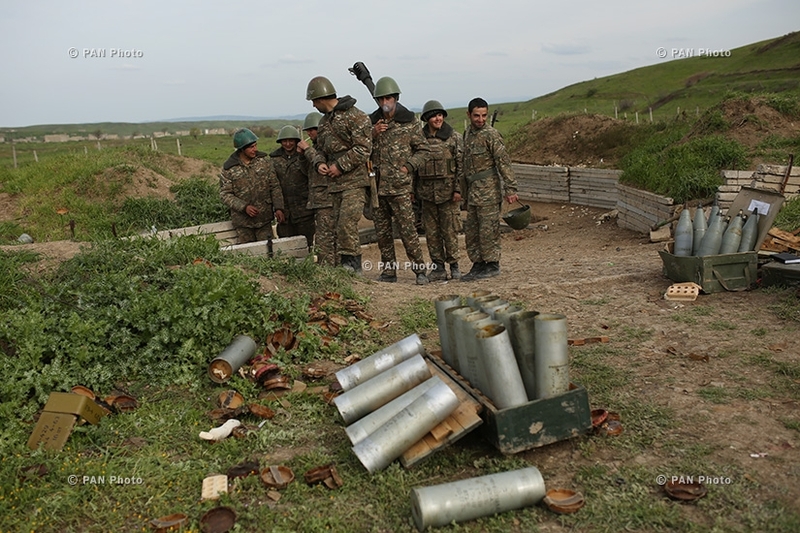 Heavy casualties were reported until a cease fire was announce three days later on April 5. 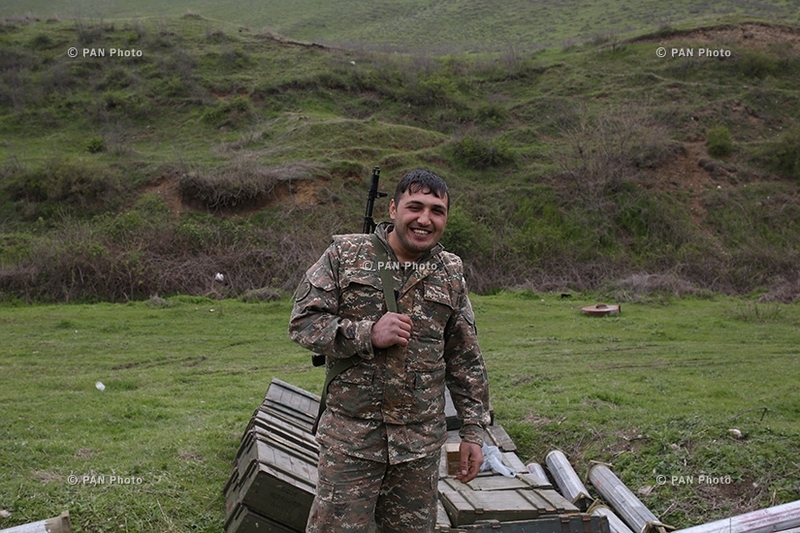 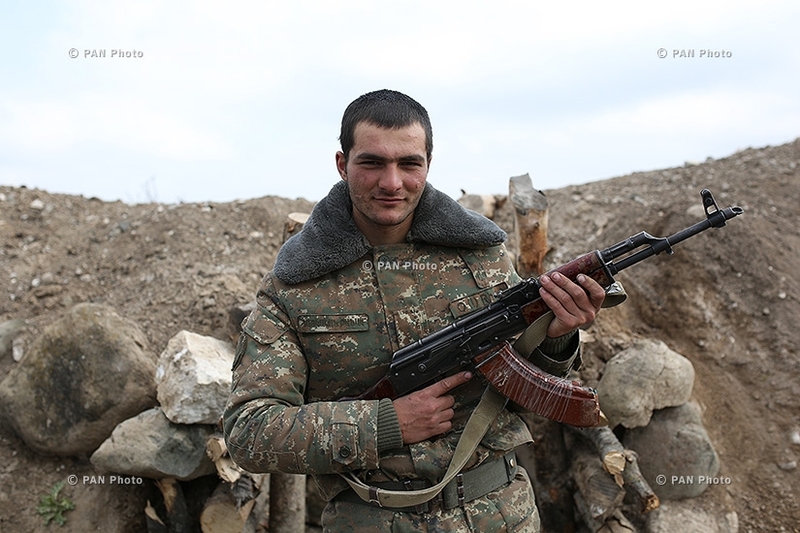 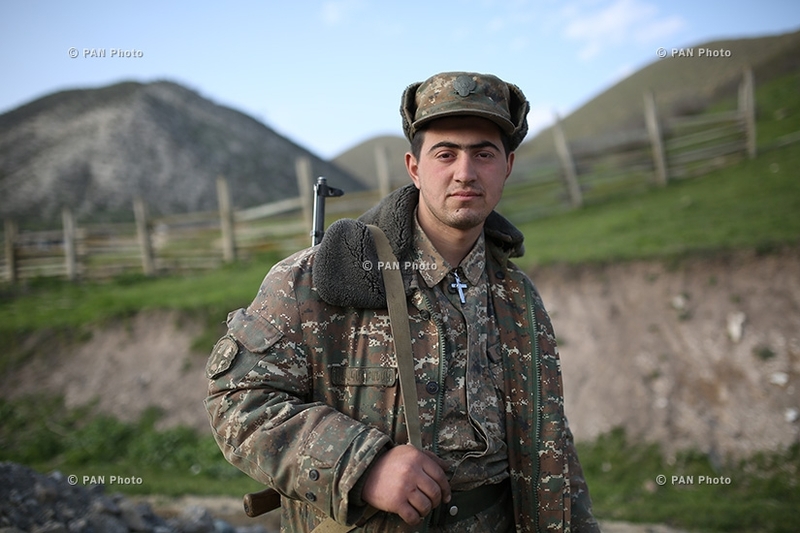 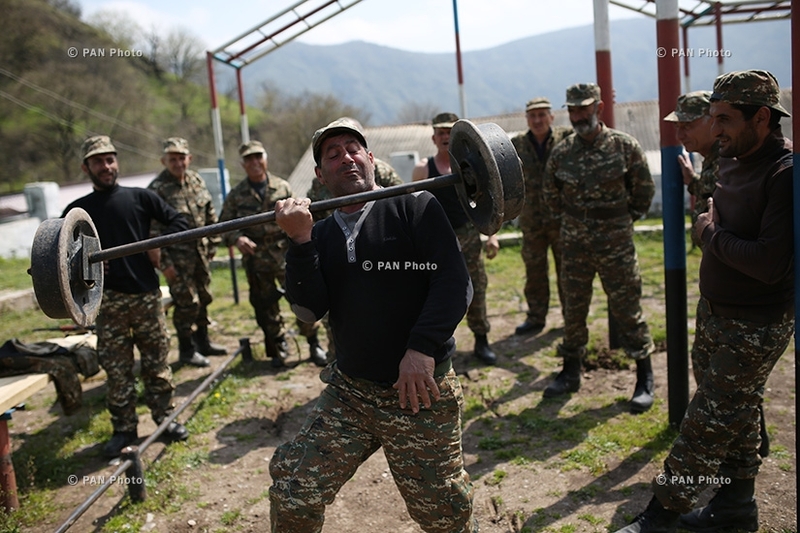 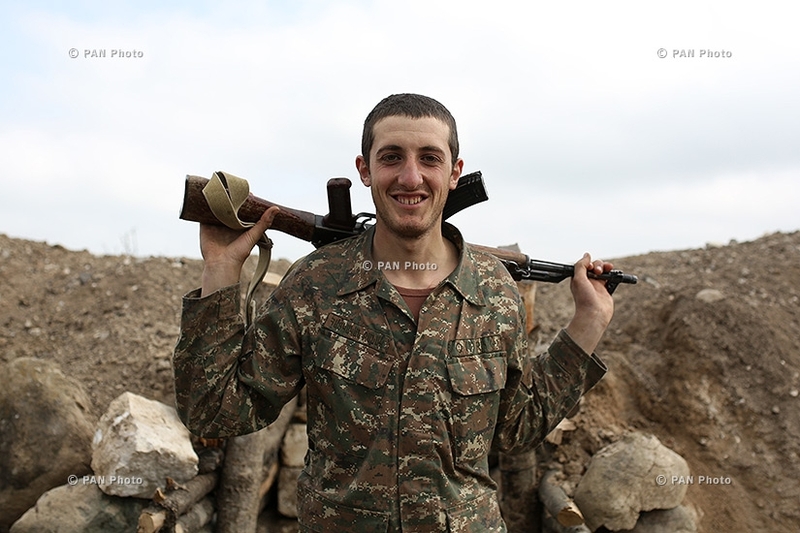 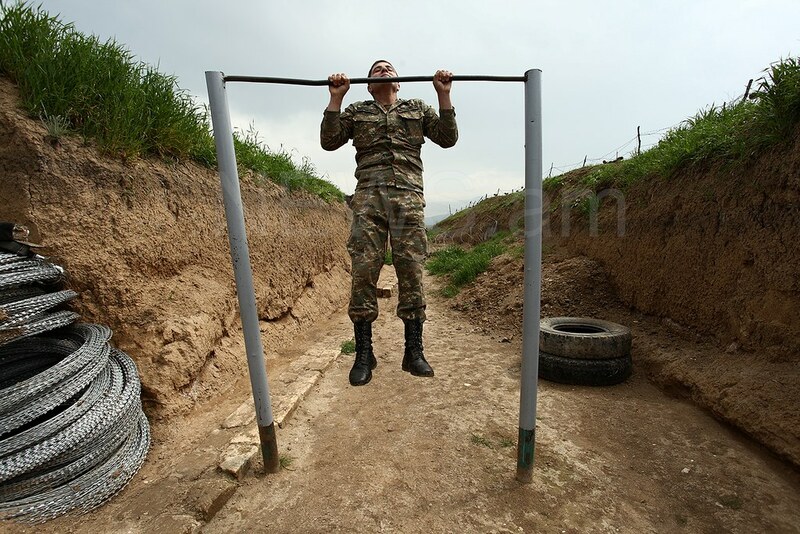 The following photos are a glimpse of Armenian soldiers, in the villages of Martakert, Mataghis and Talish, that they defended. 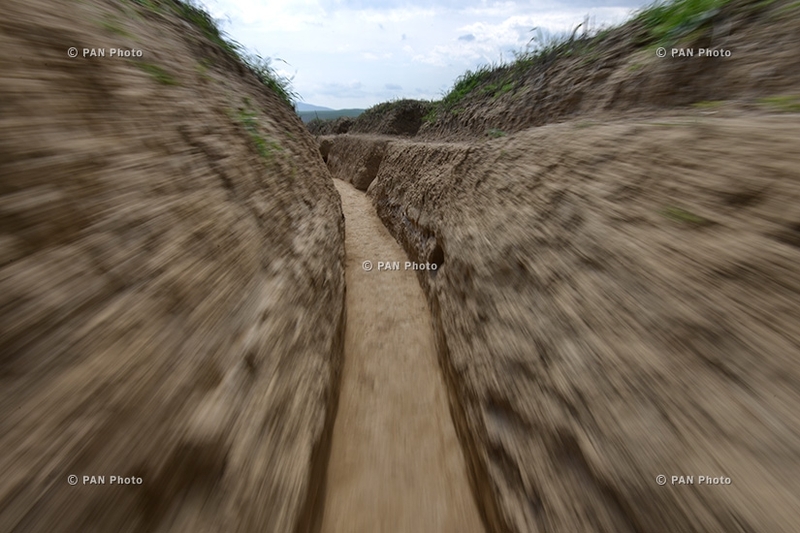 Edited by Armora, 07 April 2016 - 12:01 PM.